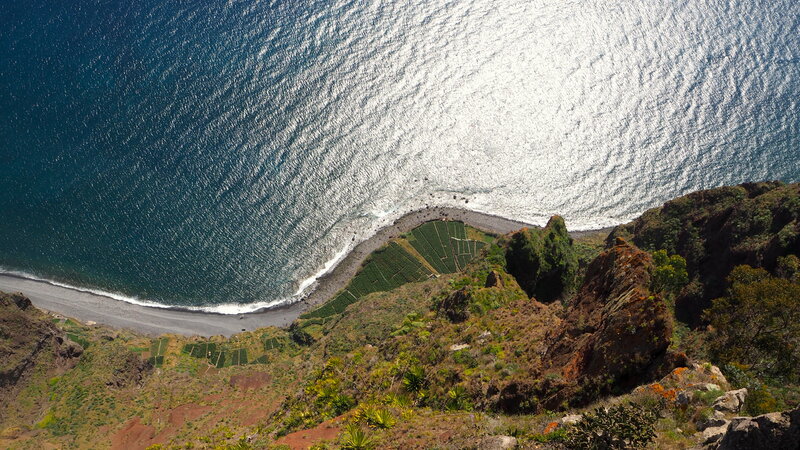 La Palma is a lost island paradise, located in the Atlantic Ocean off the Western African coasts. It is part of the Canary Islands group, which is known for being a popular destination with big resorts and crowded beaches. 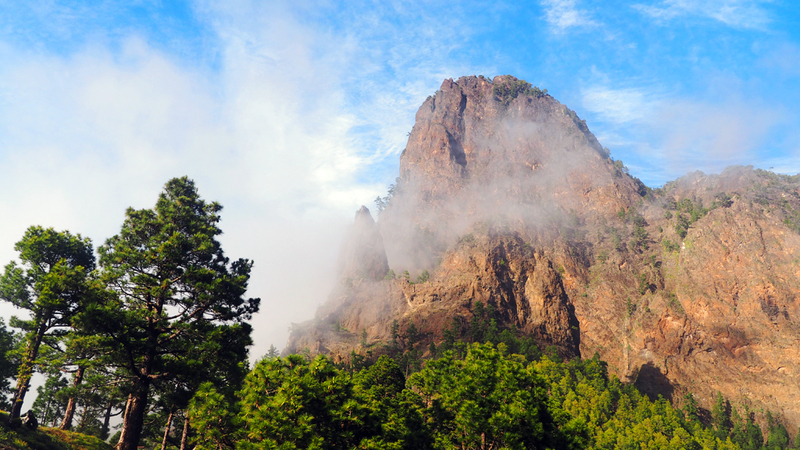 Being less accessible, La Palma is considered as the quieter one out of the 7 islands. 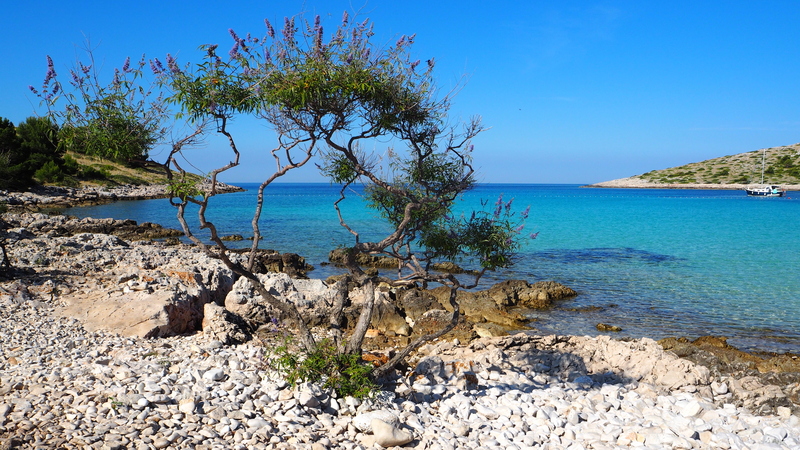 Also called the “Isla Bonita”, the entire island is since 2002 a Unesco biosphere reserve. 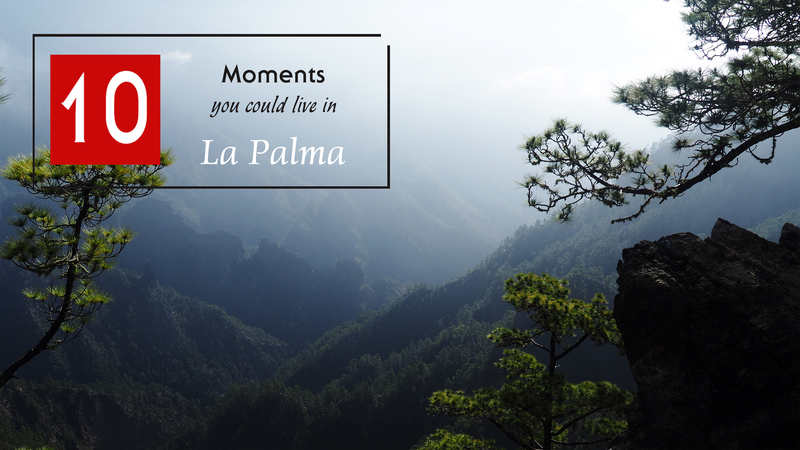 Even with its small size La Palma offers various types of landscapes and is often compared as a little continent itself. 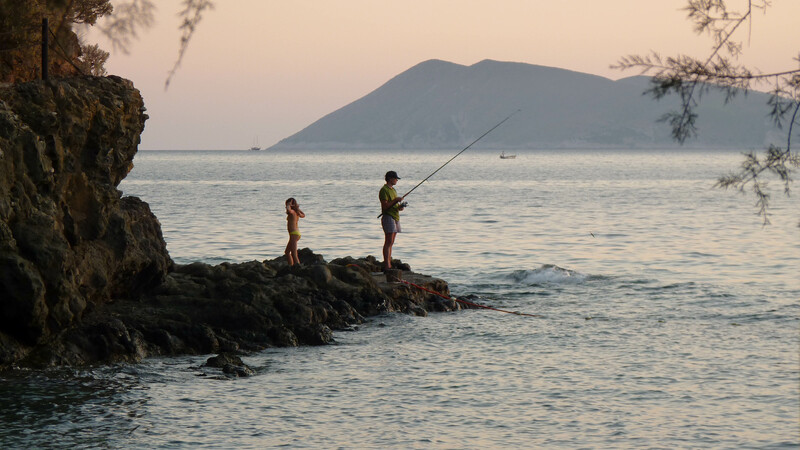 This top 10 list will help to guide you into the best spots the island offers but, of course, there are many others activities to be discovered. Enjoy! Well, who hasn’t dreamt of swimming in a blue lagoon right next to a turbulent sea? In Charco Azul, the dream comes true. 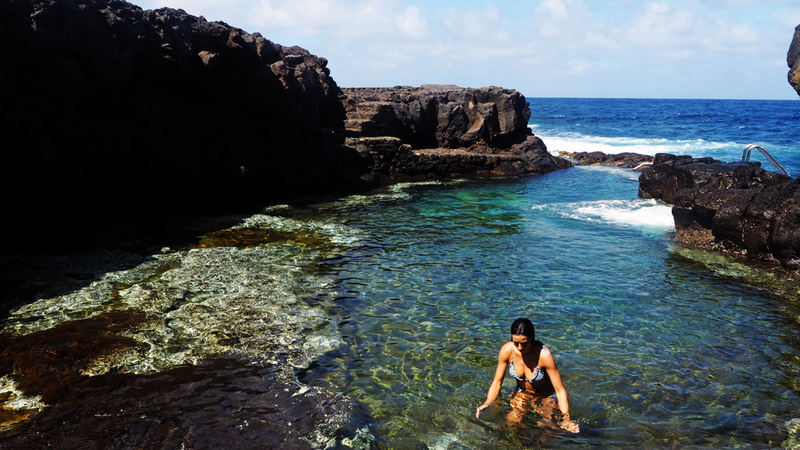 With its 2 natural pools, you can chill in the water while looking at the ocean hitting the rocks right next to you and be totally safe. Something that shouldn’t be missed just 30 minutes up north from the capital, Santa Cruz. If walking on a moon type terrain above the clouds is your thing, then you will love “La Ruta de Los Volcanes”. 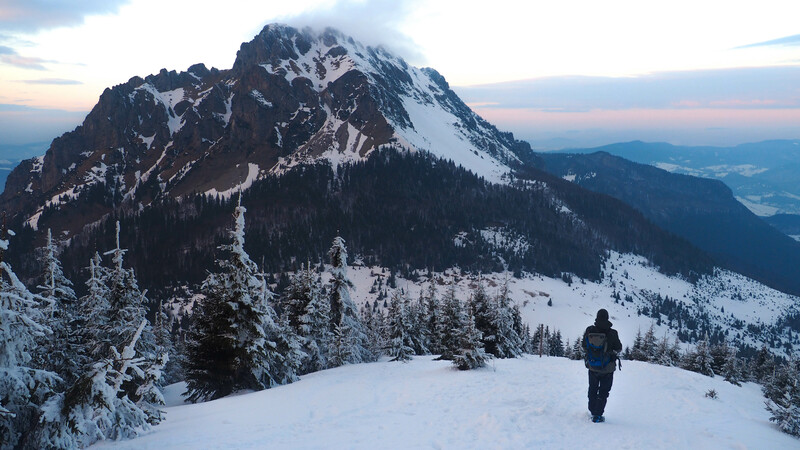 This hike is far from being easy but is for sure a breathtaking experience. It is part of the GR 131 that crosses the island. With a length of approximately 20 km, “La Ruta de Los Volcanes” starts in “El Pilar” in the centre and follows a ridge of no less than 15 ancient volcanoes down to the extreme South, finishing at the Salinas de Fuetecaliente where the earth, air and water join forces to form the salt fields. 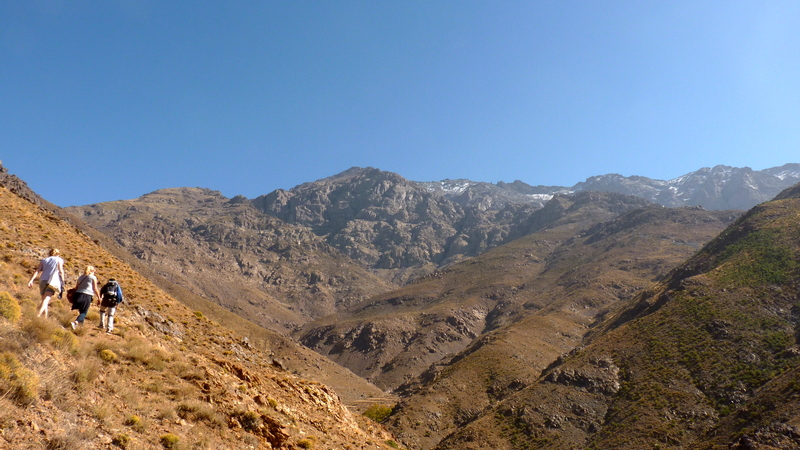 Extra tip: Most of the time you’ll find no shade and therefore make sure you bring enough water for this 7hrs trek. Santa Cruz is the capital city of La Palma. A beautiful town to let yourself get lost in the maze of many little streets. It has some great architectural pieces everywhere. It is not rare to discover a square after passing a street corner. 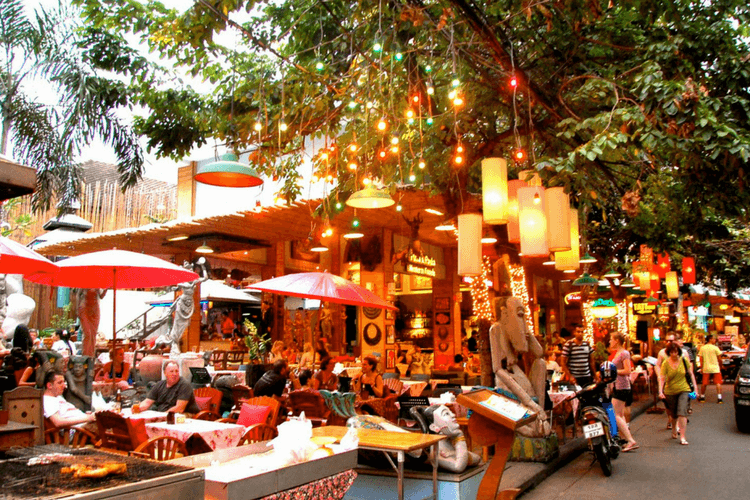 Some of the best restaurants and design shops are as well located in Santa Cruz. 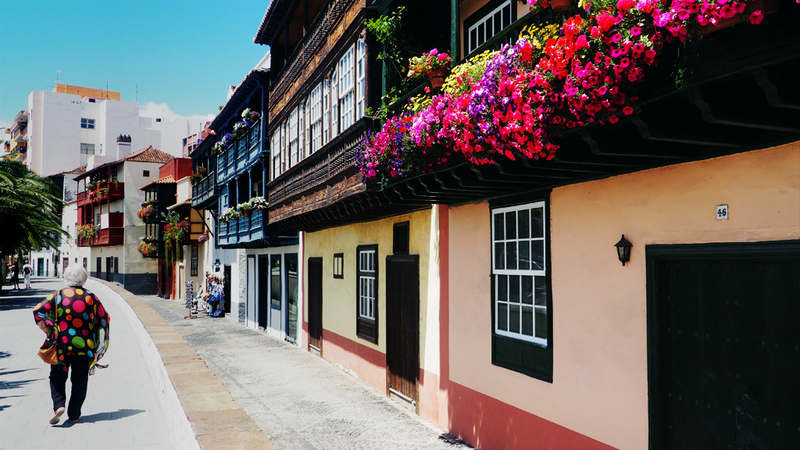 One of the highlights of the city is the street of the Balcones, where you’ll be able to admire wooden balconies that are over 100 years old. 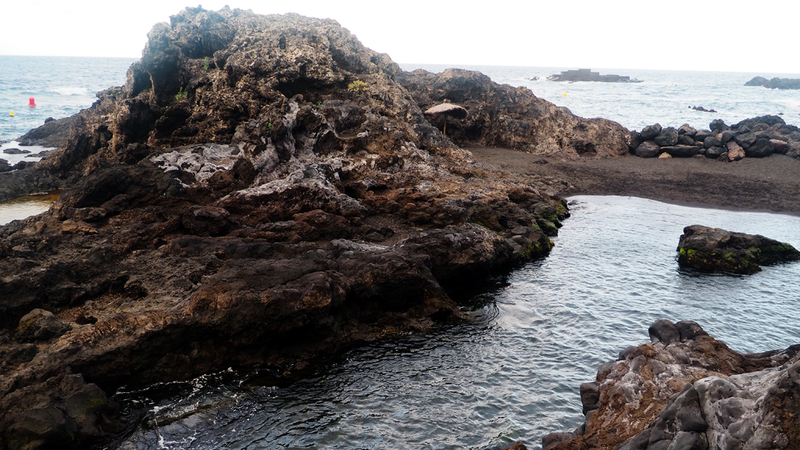 If you are coming with the ferry from Tenerife, Santa Cruz is a good place to start your trip in La Palma. 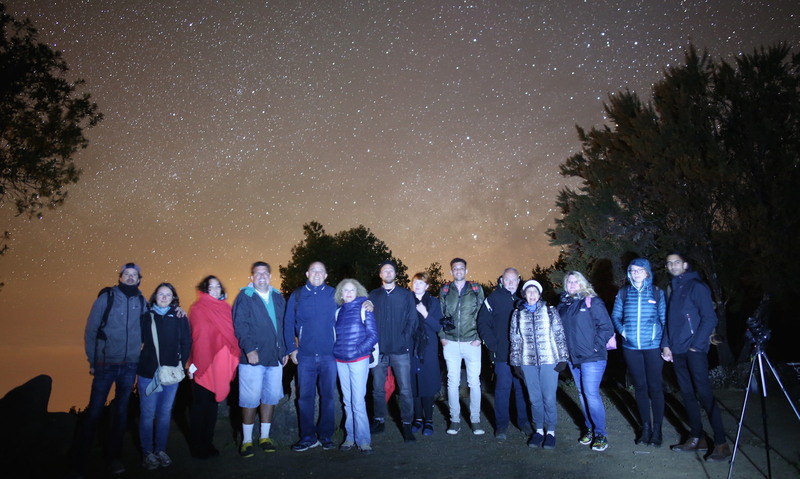 As soon as the sun disappears behind the horizon, “Astro La Palma” Ana (the Astrophysicist) and her team bring some light into your brain by taking you up to the top of the island for a stargazing experience that you’ll never forget. La Palma offers one of the best skies in the world to observe the constellations and other beauties of the space. This is also one of the reasons the island is protected and the light pollution is kept to the minimum. Equipped with a laser and some telescopes, Ana makes sure that you understand how small we are and it works pretty well. 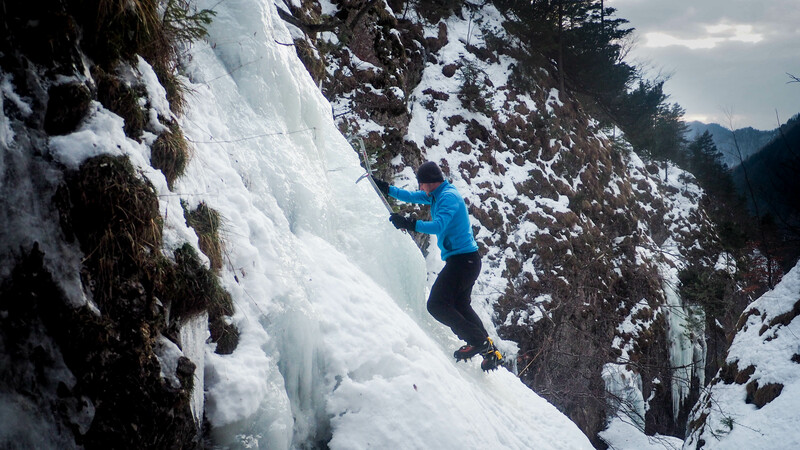 This is a very entertaining activity out of the beaten path and it is highly recommended. 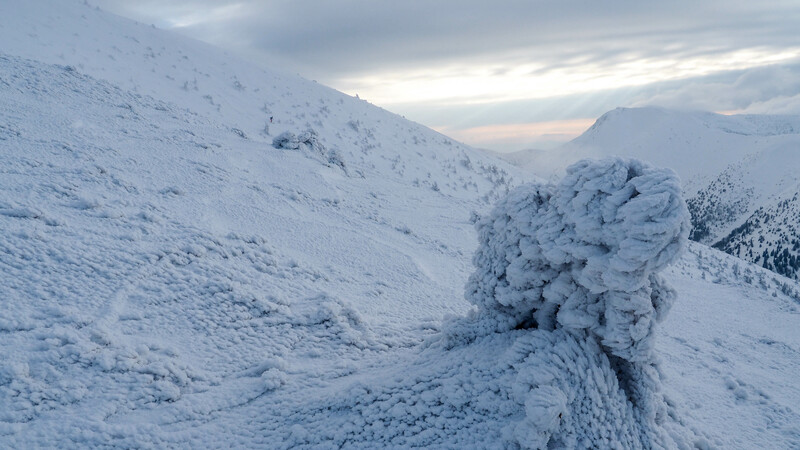 Extra tip: Bring a warm jacket not to freeze! 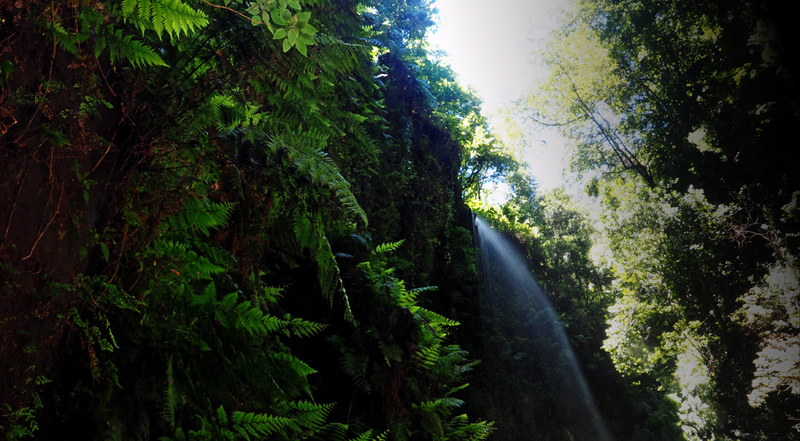 While the South of the island is dry the North is filled with green rain forests where water flows profusely. 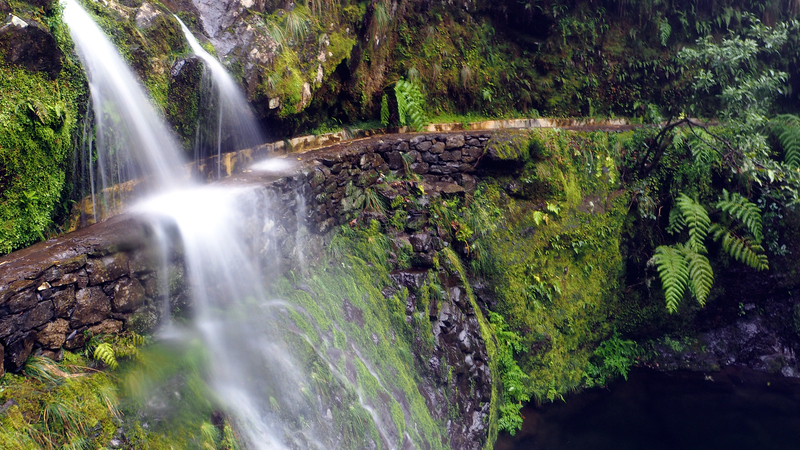 If you are running out of time or just not in the mood of spending your day in the lush nature, the Los Tilos waterfall is easily accessible from the town of Los Sauces. 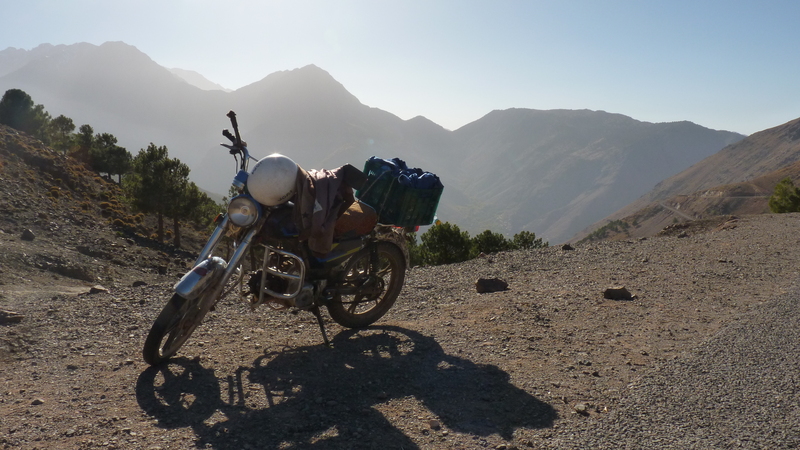 But if you are up to go deeper, then you shouldn’t hesitate to embark on the PR LP 6 from Casa del Monte down to Los Tilos. 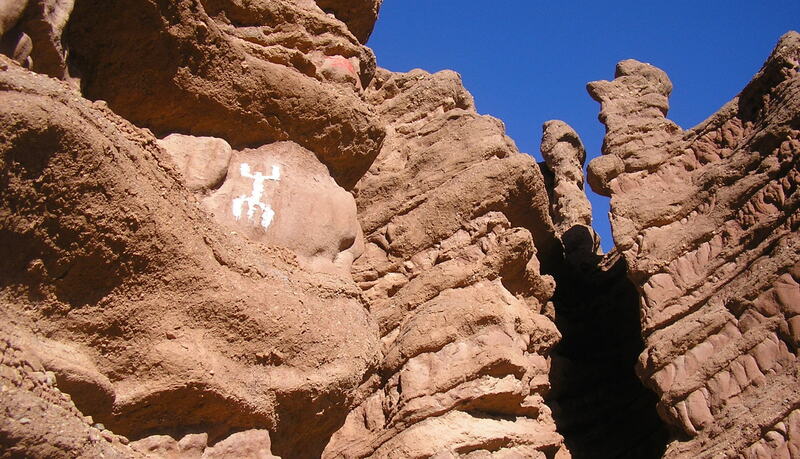 This 14km hike will bring you into tunnels along water canals that serve to irrigate the plantations. In case you didn’t know, La Palma exists because of the volcanic activity, for this reason, its beaches are made out of black sand and this is pretty cool. 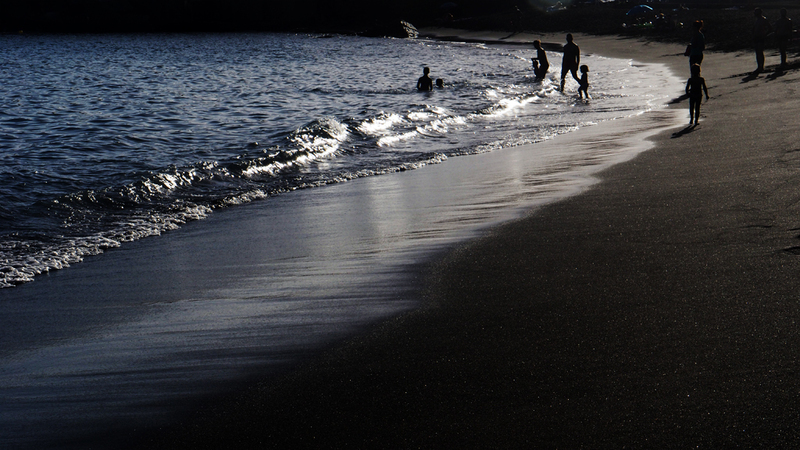 Next to Tazacorte can be found some of the best black sandy beaches. Following the collapse of a cliff some years ago was found a new beach named Playa Nueva which is good for surfing. There is no good trip without good food! Fortunately, La Palma’s chefs know what to do to delight your taste buds. Tapas are a tradition in Spain. It may be cold or hot. 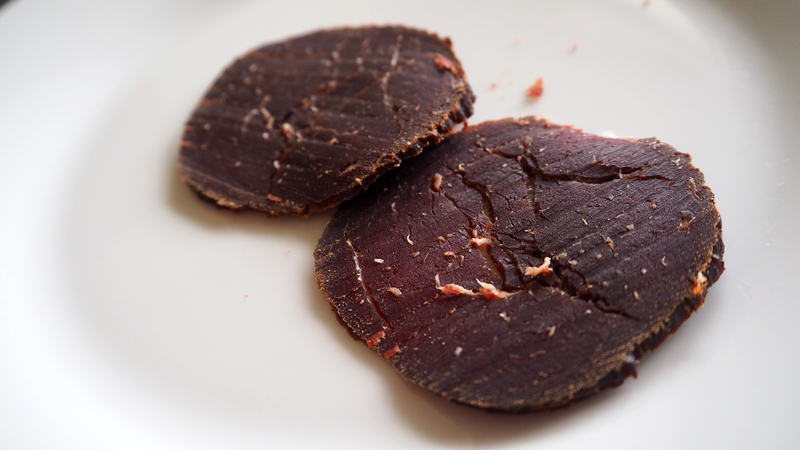 In some places, tapas have evolved into an entire, sophisticated cuisine. You’d usually order many different tapas and combine them to make a full meal. 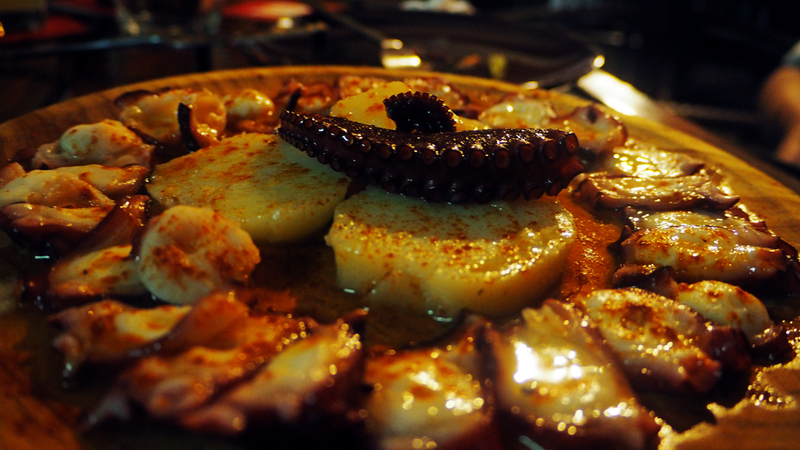 “Cinnamon Bar” in Santa Cruz convinced many travellers and locals with its colourful menu while in Tazacorte, on the other side “La Tasquita” masters the tapas in its traditional way. 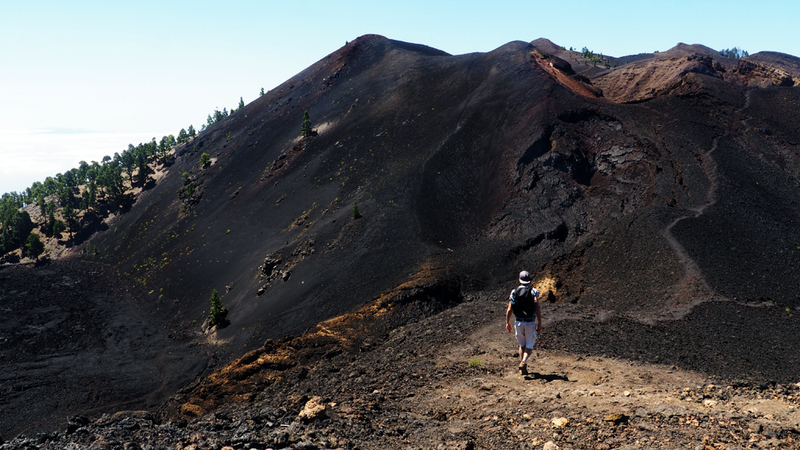 The Caldera de Taburiente NP is the ideal playground for all nature lovers and hikers. 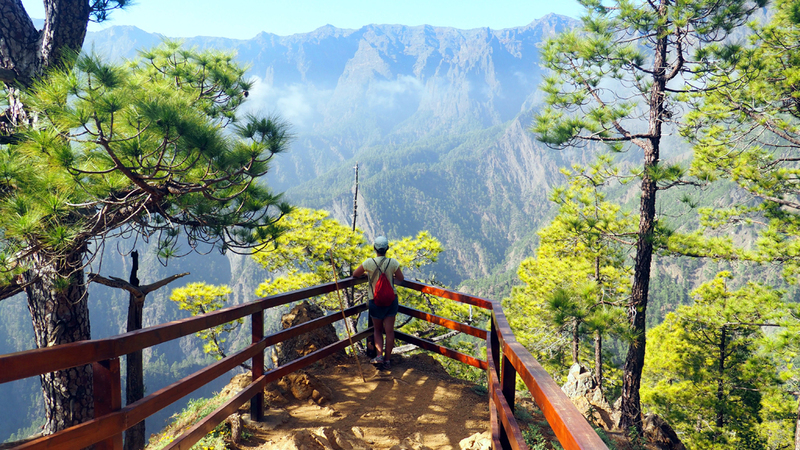 Some say “If you haven’t seen the Caldera you never been to La Palma”. It actually makes sense as this huge crater made of extreme beauty is the heart of the island. 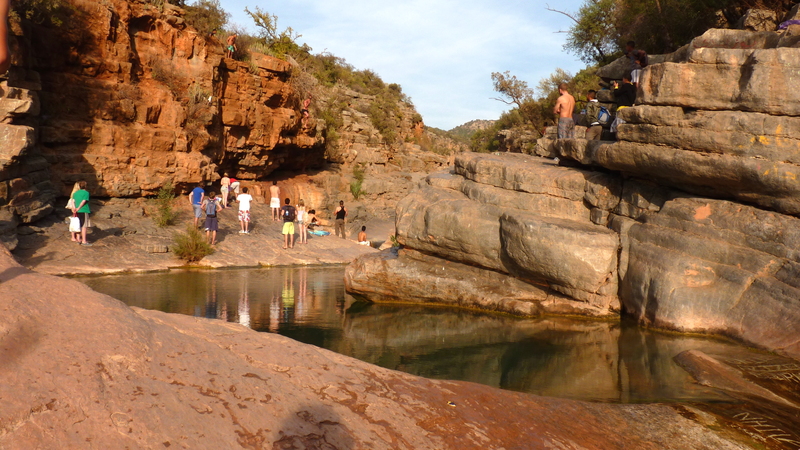 There are many ways to discover it…From its highest point in “Roque de Los Muchachos” rising at 2423m or stepping in at its base meeting with colourful waterfalls. You could also approach the edge of the crater from the superb viewpoint at La Cumbrecita. Los Cancajos is not a place to spend a lot of time due to its important tourist lodging centre but it is worth to see the picturesque volcanic beaches and of course swim there. There is, as well, a nice promenade alongside some impressive sharp lava rocks. 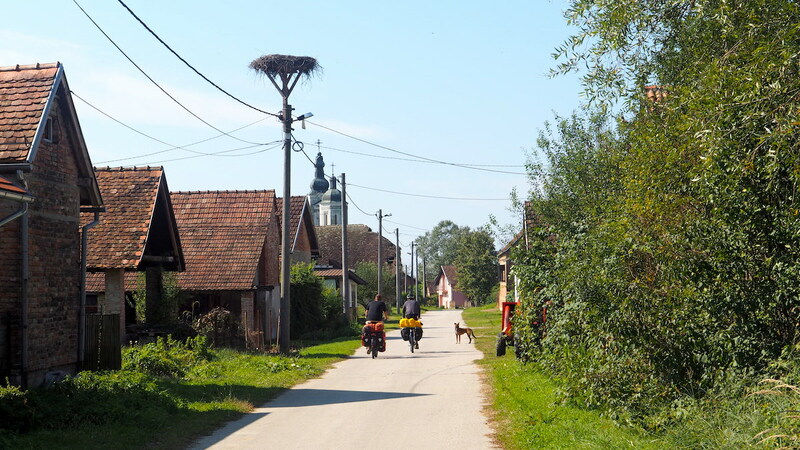 In case you’d be up for a longer walk you can start from the PR LP 18.1 in Brena Baja through little village roads and even see some Dragon trees on the way. A fantastic tropical feeling, that is what the banana plantations guarantee! Under the sun of Tazacorte or even at night coming back from the beach or the restaurant, it is for sure a very pleasant and special moment. The network is endless, encountering some houses here and there. 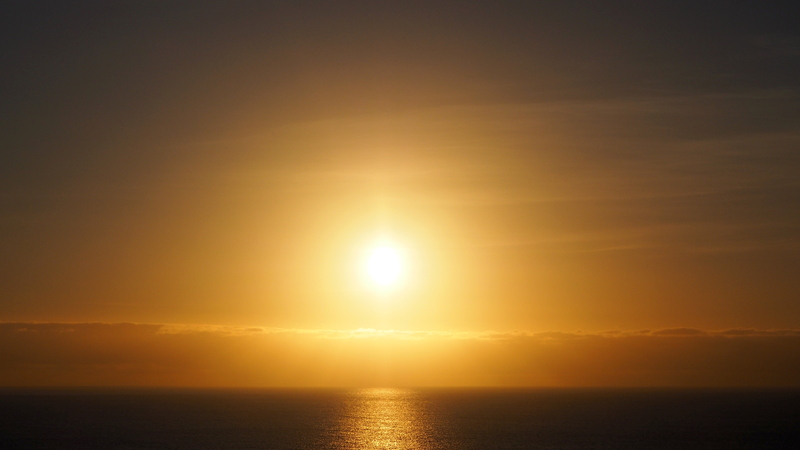 If you are lucky enough to stay in one of them you’ll get to know that watching the sunset from the terrace is a must! 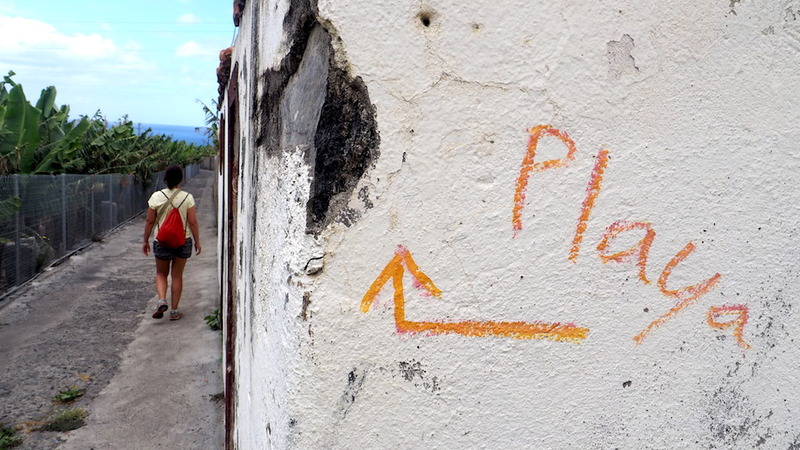 We hope this guide convinced you to visit La Palma. If you have other great recommendations feel free to share with us in the comment section. Happy travel! 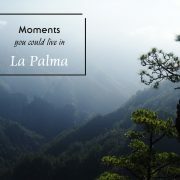 Share the post "10 moments you could live in La Palma"
To say that a Bangkok trip is popular would be an understatement. Bangkok is one of the most sought after places in the world. People plan their Bangkok trips well in advance. 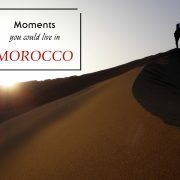 It is one of the most popular foreign destinations in the world because it is inexpensive and full of fun and adventure. 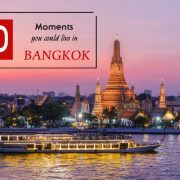 Here, you’ll never be troubled by the question “What to do in Bangkok?” as there are so much to do and see. 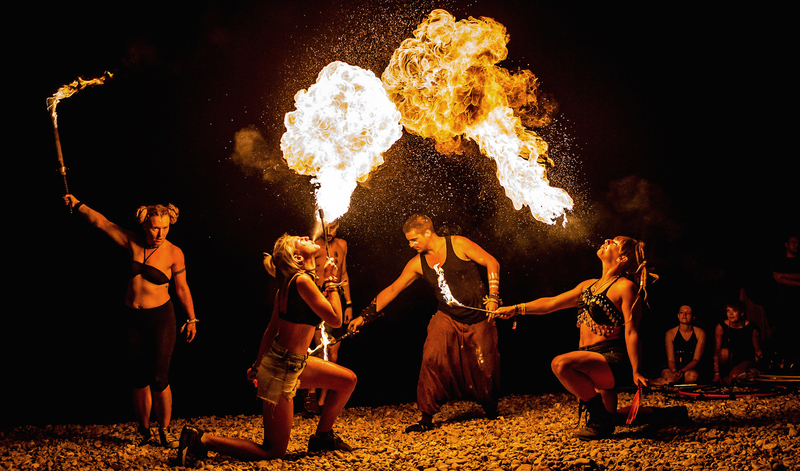 From happy families to adventurous singletons, Bangkok has something for everyone. However, to enjoy the best of Bangkok, you can pack in many things in a single day. We’ll guide you on the top things to do in Bangkok, in just one day! So, check out for Thailand visa suppliers and plan a vacation today. Home of Thailand’s king, and the country’s government’s seat, the Grand Palace is a 150 year old structure. 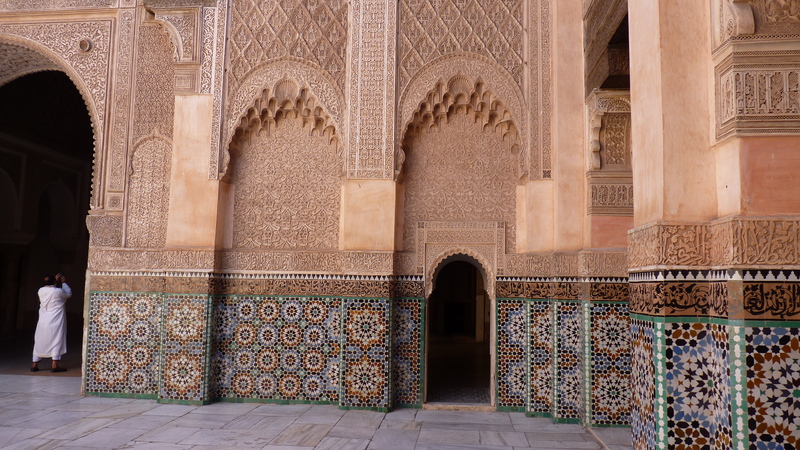 Despite the age, the architecture, and the beauty surpasses even the most modern marvels. 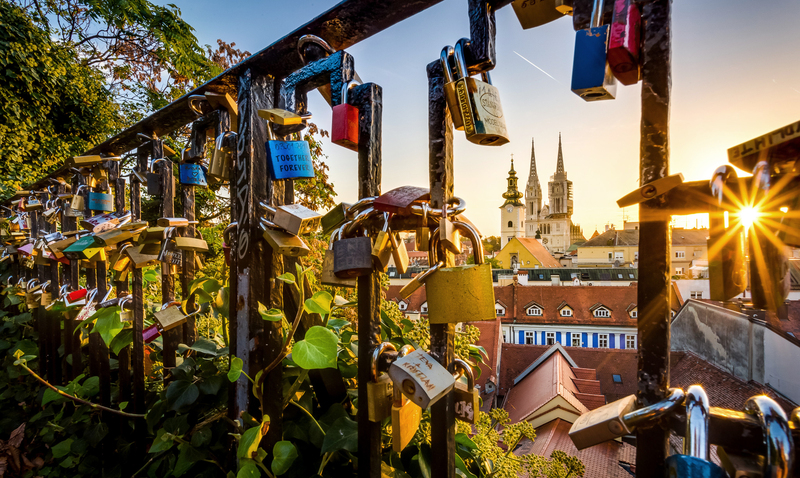 Every day, thousands of tourists come to admire this beauty and leave feeling awe-inspired. It is one of the most popular Bangkok attractions and is an ode to the architecture of the ancient Thai people. So, start your day by touring the Grand Palace, and we guarantee that you will have a great day. Previously known as Ocean World, SEA LIFE Bangkok is one of the most popular destinations in the city. 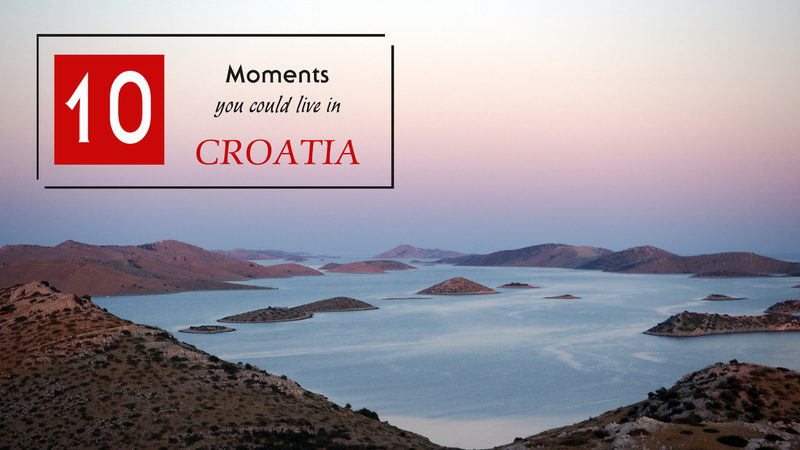 This is an amazing place to bring your family far away from the heat and crowds of the city. SEA LIFE is home to hundreds of marine species, some of them endangered species, like the penguins. Their habitats have been specially designed to match their natural surroundings. 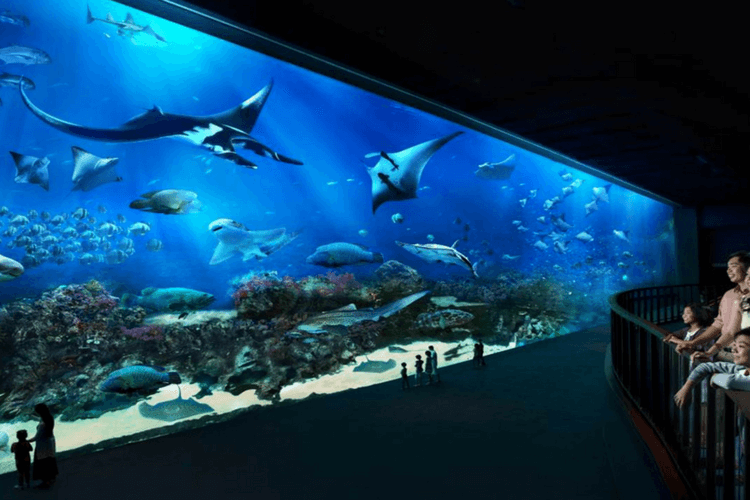 You should also check out the underwater aquariums, and take a ride in the glass bottom boat in the shark tank. They are the highlights of the tour. Next up, do something different. Hordes of tourists do the same thing. Of course, that is fun, but let’s escape away from the maddening crowds, and take a look at how Bangkok was used to be. Thonburi was once the capital of Bangkok. 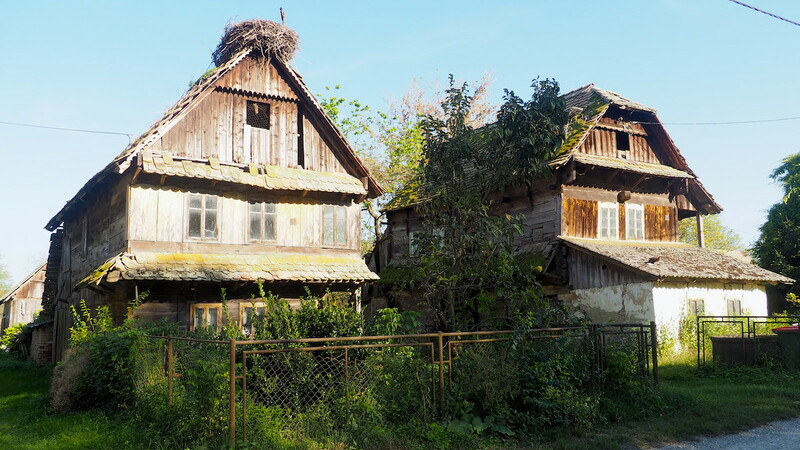 But today, it is an old part of the city that has consciously stayed away from development. It is located on the Western side of Chao Phraya River. 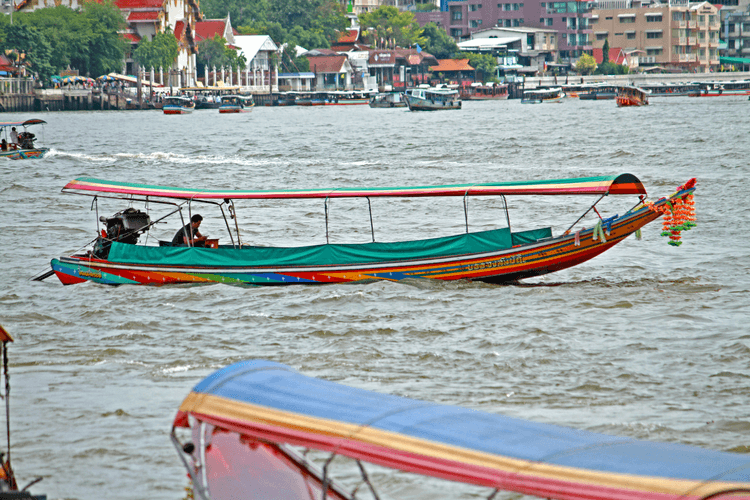 The whole area is interconnected by man-made khlongs that are a only 6 meters in breadth So, you are taken in small, and long boats to see the ‘old Bangkok’ full of stilted homes, and wooden townhouses. You’ll feel like you are inside a time capsule. Take a proper organised tour, and you will also get to see the Royal Barges Museum. 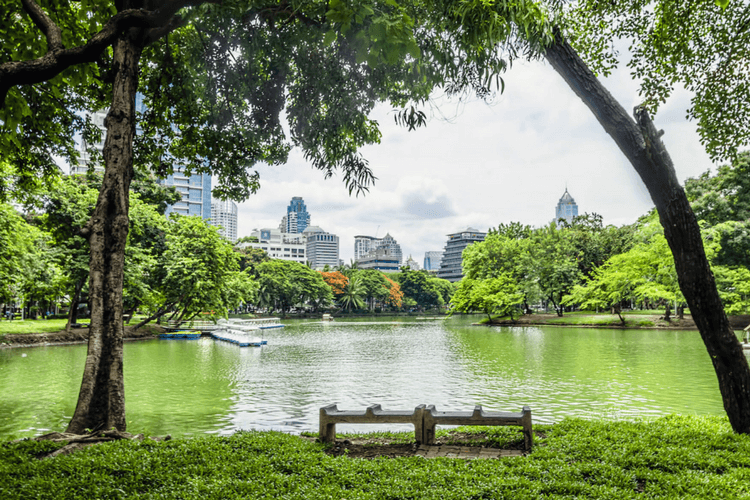 Find peace and tranquility right in the bustling centre of Bangkok. Lumpini Park was a once located on the edge of the main city in the 1920’s, but rapid development has spread the city limits, and now this park is in the centre. This is the perfect place to just sit, and enjoy the lush green landscapes. There’s also an artificial lake where you can rent paddle boats. Joggers can also be seen throughout the day. This is a great place to relax, and kill a few hours before you set off exploring Bangkok again. 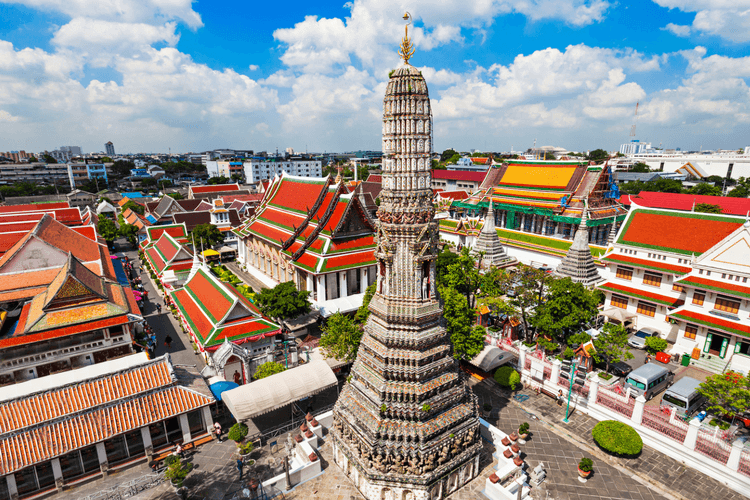 The Wat Arun temple in Bangkok is one of the most beautiful temples in the country. Though a popular tourist destination, Wat Arun, also known as the Temple of Dawn’, is also an important place of worship, so, make sure you are dressed properly. This gorgeous temple is located on the banks of Chao Phraya River, bang opposite Wat Pho. Sunset is the right time to see the temple, which looks stunning against the backdrop of the river. It is mostly made up of colourful spires, and sits atop the water. It looks absolutely stunning when it is lit during the night. So, do spend at least an hour here in the afternoon. You will have a relaxing and great time at one of the best Bangkok attractions. The home of the reclining Buddha, the Wat Pho is a must-see in Thailand. This massive Buddha statue is covered in gold, and makes for a marvelous site. You can offer up coins and place them in the 108 bowls inside the temple. The Buddha statue in the temple is in a reclining position. It is 15 metres in height, and 46 metres in length. It is one of the biggest Buddha statues in the world. Tourists can easily spend some good quality time admiring the temple and the statue. This amazing place is different in the morning and different in the evening. In the morning, this place is great for cheap shopping and bargaining. But in the evening, Khao San Road turns into entertainment capital with loud music playing from the shops, amazing aromas of Thai food, and cheap foot massage boards everywhere. The whole street comes alive. Though it may look like a tourist trap, if you are alert, and careful about your spending, you can have a gala time in this small street. Bangkok has a sizeable Chinese community, located in the Mae Nam Chao Phraya. And we all know how industrious the Chinese people are. Here, they started up small businesses, and this further developed into one of the most sought after shopping markets in Bangkok. 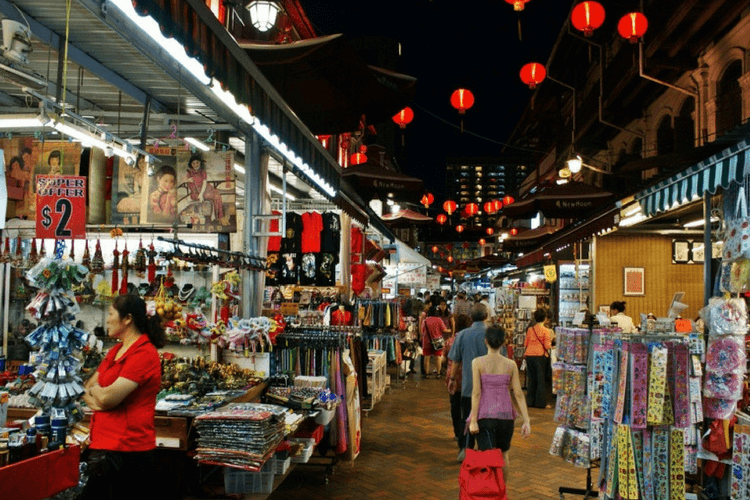 From clothes, to electronics, to gold jewellery, to food, this marketplace has everything you’d want in a market. But what takes the cake is the bargaining possibilities. 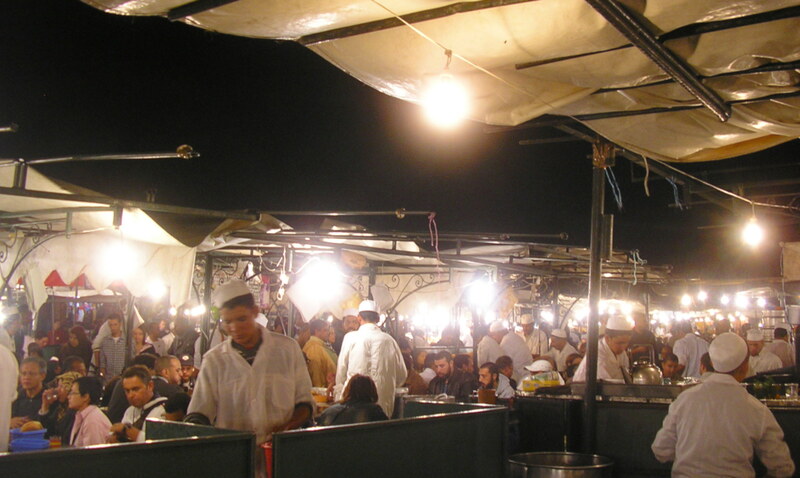 You can indulge in some spirited haggling over the prices. Plus, after some exhaustive bargain shopping, you can also have some authentic, delicious Chinese food. You will also see a lot of foreigners here, as almost everyone who comes to Bangkok, ensures they do some shopping here. You should do it too. Thailand is famous for their spas therapies. 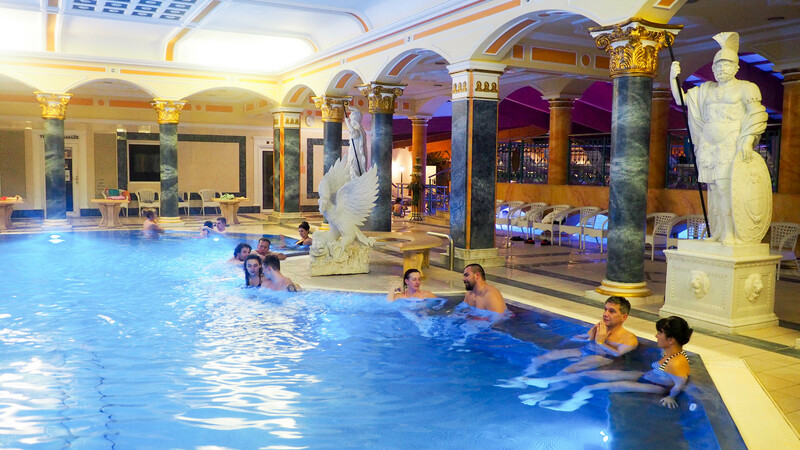 You’ll find many spas all over the city, but make sure you go try the high-end spas located in beach resorts. They are the ultimate in providing relaxation. The therapists are highly trained, and understand the body’s bones, muscles, and nerves. They make sure you are completely relaxed. You can also add on skin and beauty treatments, and you will feel like a whole new person. 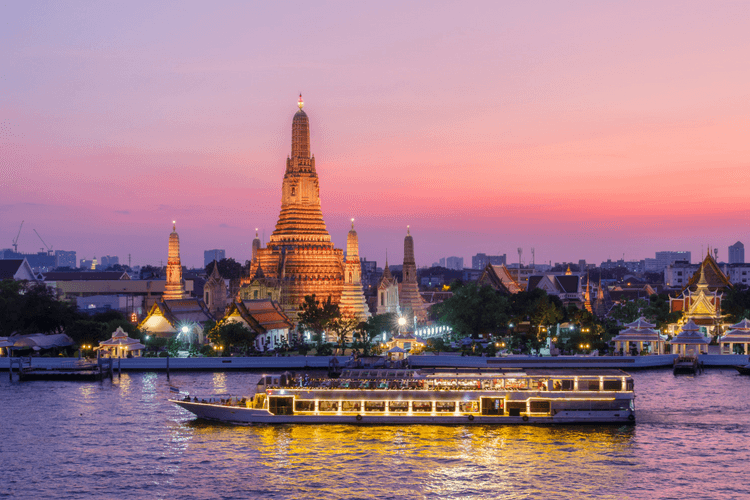 One of the biggest Bangkok attractions is the Bangkok Dinner Cruise. Here, you are not only treated to a delicious dinner and entertainment, but you are also treated mesmerizing views of nighttime Bangkok. On board, there’s world-class hospitality that will make you feel like a celebrity. Next up, are drinks and dinner? 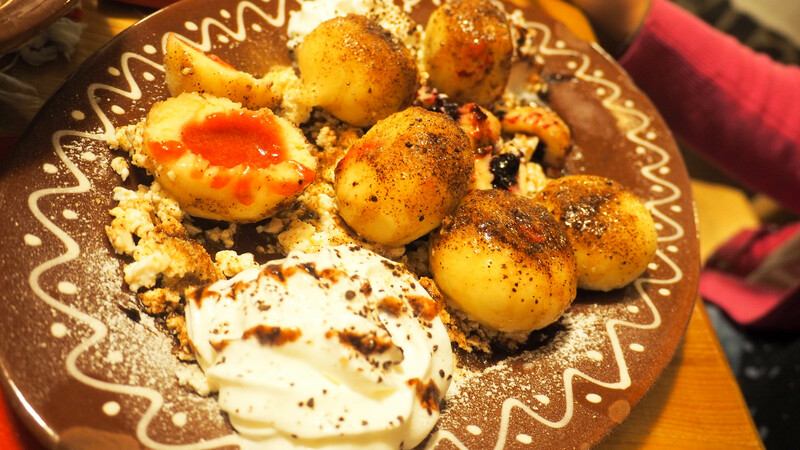 Dinner is a lavish affair of Thai food and other popular continental dishes. This is some of the most delicious food you’ll ever have. The night ends with you on the cruise boat soaking in the views of the city, the temples and the beautiful river banks. This is the perfect activity to end you day long tour of Bangkok. 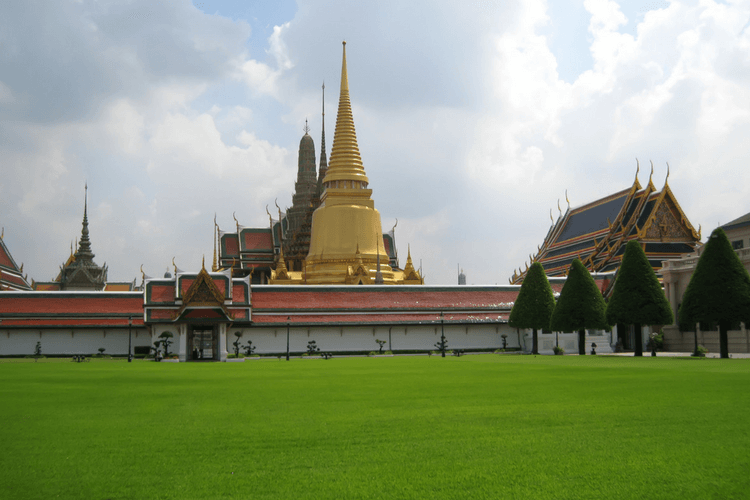 So, if you are bogged down by questions like “What to do in Bangkok”? 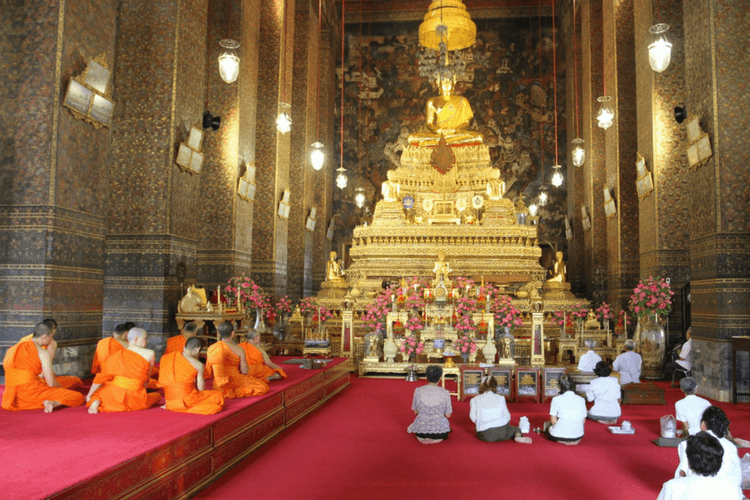 “What to see in Bangkok”?, follow the above mentioned itinerary, and you will get to have the best Bangkok trip. This amazing city in Thailand has gained reputation as one of the most amazing places in the world. So, if you are contemplating a trip here, make up your mind and check out for Thailand Visa suppliers, so you can make this trip happen. A trip in Norway is not complete if you don’t go on a cruise across the fjords. It’s a great way to realise how small we are! The fjords are a long, narrow inlet with steep sides or cliffs, created by glacial erosion. 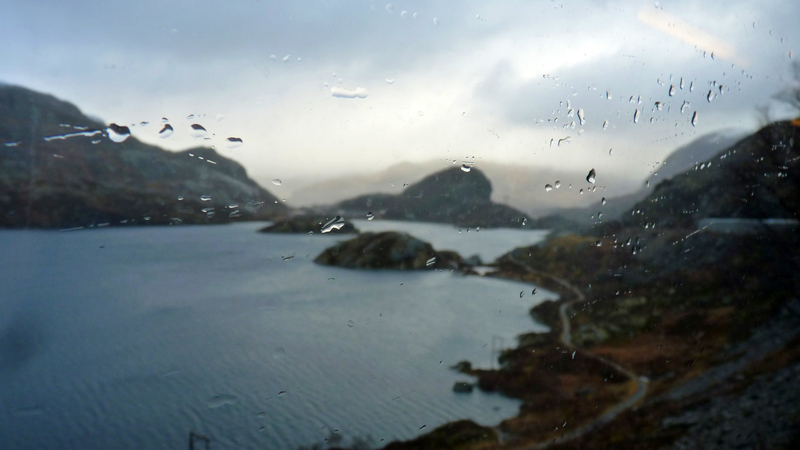 Some drops can be as high as 1000m, in the Sognefjord for example. 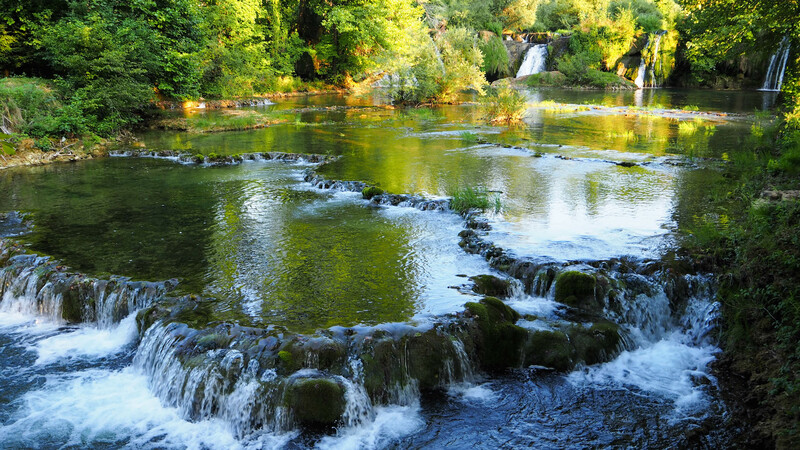 No need to say the sceneries are gorgeous, waterfalls and little fisherman villages are part of the discovery. You can easily find tours going from Bergen which is the city where most of the excursions start from. While in Bergen, why not go to the picturesque fish market. 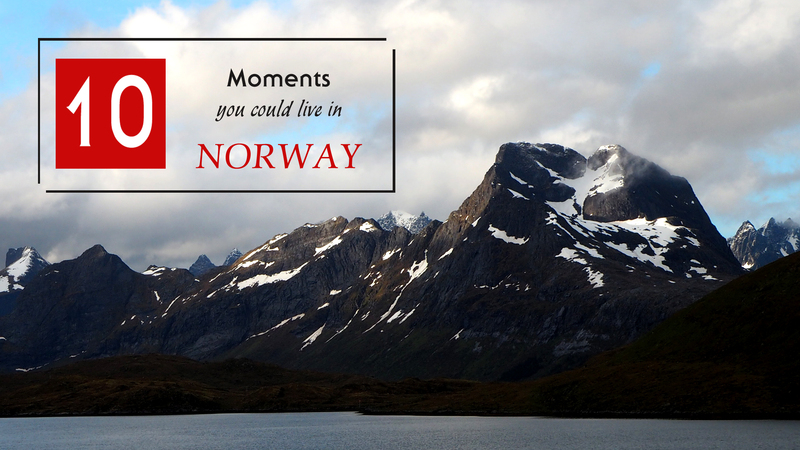 It is one of the most visited markets in Norway and for a reason. 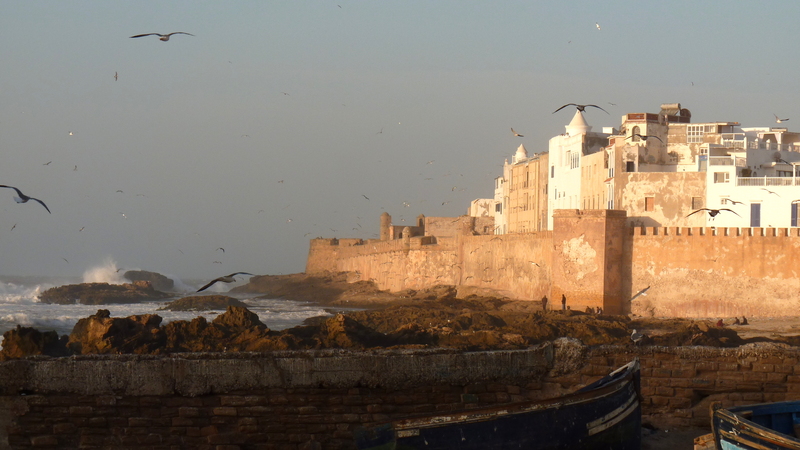 This place has been since 1200 a meeting point for merchants and fishermen. 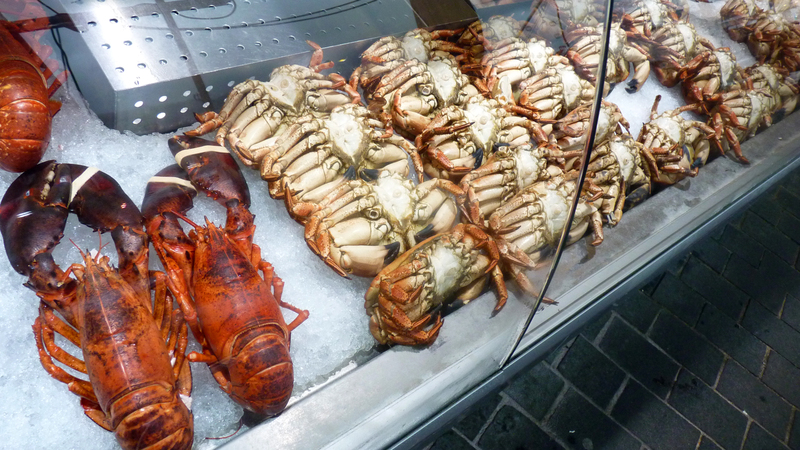 There you can eat tasty crabs, shells, mussels, smoked fish, fish soup and they are all delicious! 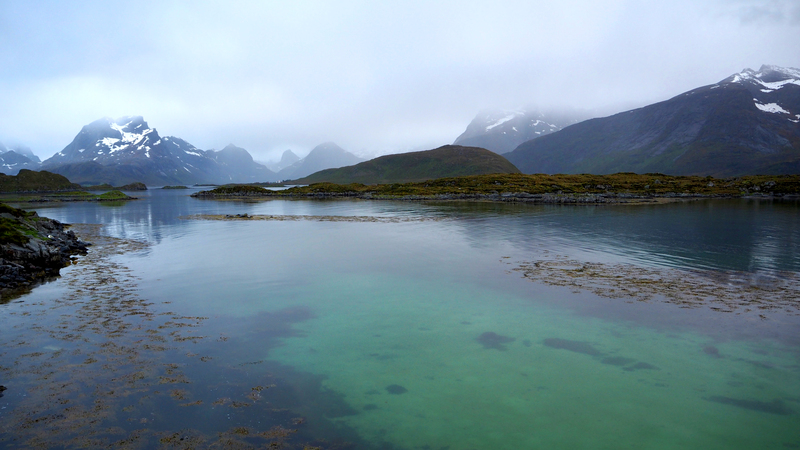 Exploring the Lofoten Islands is an unforgettable experience. The scenery is just magic…Blue lagoons with sharp mountain backgrounds, fantastic sandy beaches, it is hard to believe that such place exists on earth. The postcard village of Reine is one of the symbol of Lofoten but there are loads of hidden gems to be found going off the beaten track around Fredvang and Ramberg for example. There you can see the cod fish in the process of drying, hanged on wooden structures. 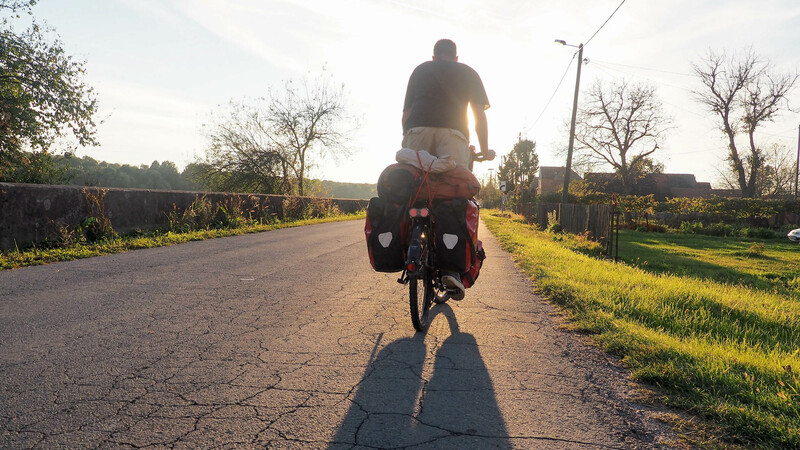 Exploring the area on a bicycle is highly recommended. Many bridges help you to connect from one side to another over the blue lagoons. 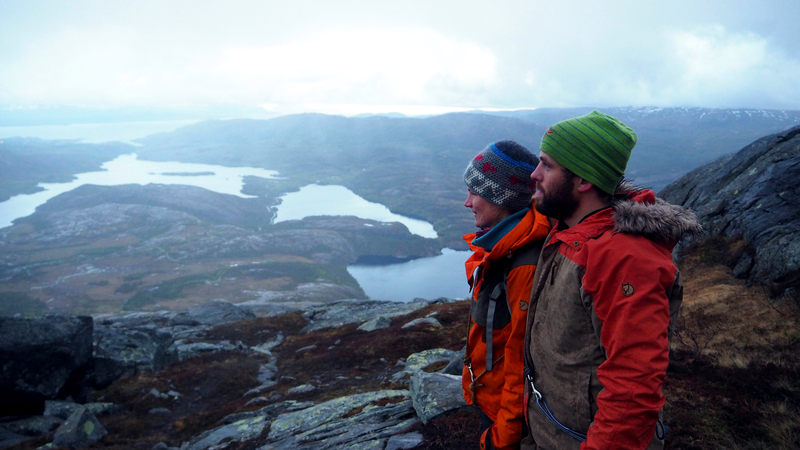 Located in the Arctic Circle near the town of Bodø, the Sjunkatten national park is a fantastic place to go hiking. You’ll find waterfalls, lakes and fjords among this tundra like landscape. For the ones up for a physical challenge climbing up Heggmoen mountain will for sure make them sweat! The view from the top is just magnificent and worth the effort. Once there, caution needs to be observe as there is a vertical drop of 890m, just make sure you don’t find yourself down the fjord. Oslo is the capital city of Norway and while being there, travellers can enjoy some must do activities as Oslo concentrates many aspects in terms of culture and architecture! 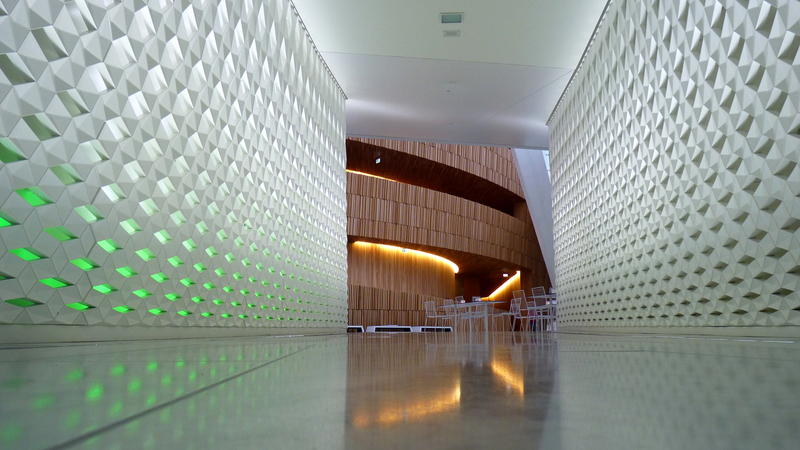 The Norwegian National Opera is the most known for its very modern style. 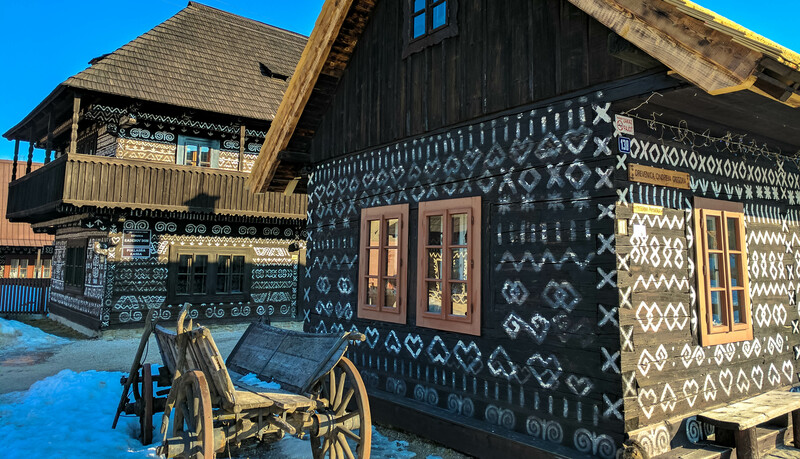 The open-air Museum of Cultural History is the one not to be missed, it allows the visitor to time travel back in the age of bronze to a more recent period. Built as a village, it invites you to understand Norwegians lifestyle through the years as stepping in the different houses. A wooden church dating back to 1200 has been entirely rebuilt and it is gorgeous. The lively neighbourhood of Grünerløkka is ideal for finding nice restaurants or bars and if you fancy going for a gig you could go to Parkteatret concert hall, so check out their program! One of the most beautiful train journeys in the world according to the Lonely Planet. It is hard to believe that this rail found its way trough this inhospitable land. 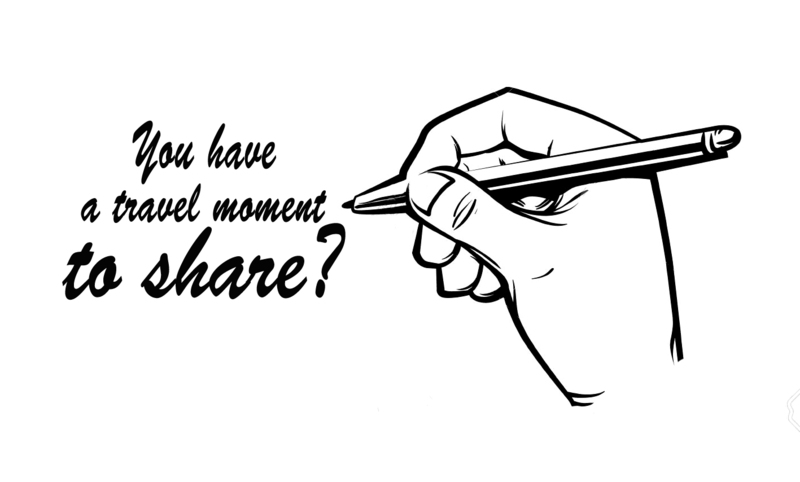 It lasts for about 7 hrs and believe me, you won’t even think of playing with your smartphone during the trip unless to immortalise the sceneries and there is no way you can get bored. 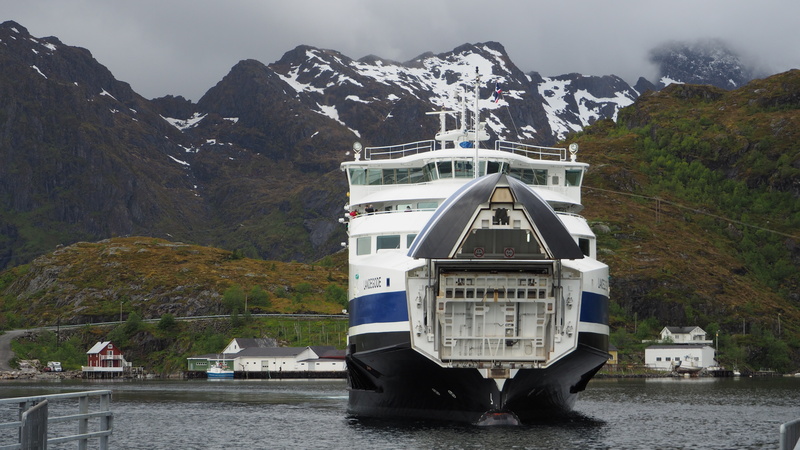 Half way through, you could combine it with a boat trip in the Aurlandsfjorden getting of at Myrdal station and hoping on the Flåm railway for 20 km down to the fjord. This is another prowess of engineering. A bus will take you back to another train station after the cruise and will let you continue to Bergen. A day well spent and an unforgettable experience! Extra tip: You can buy tickets as cheap as 20 euro if you order within 2 or 3 weeks before going. The Flåm Railway, which is one of the leading tourist attractions in Norway, is a bit more expensive considering the duration (one hour, 30 euros) but again it is worth it as a one time experience. 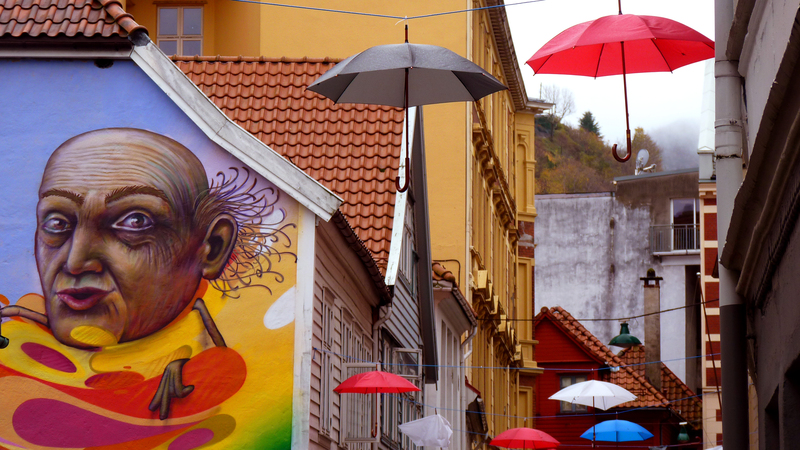 Bergen is a place where it rains a lot! But fortunately it has a warm heart with its colourful art. It is really a special place. The Bryggen area (The Dock) is an interesting tangle of wooden houses with a great story that comes with it. 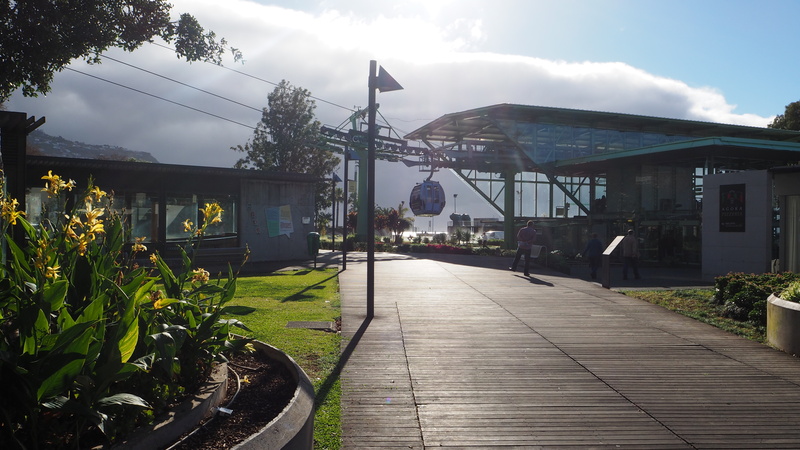 The cable car is also a great way to check to city from the top and many paths that go straight into wilderness can be found. When travelling, we like making new friends right? 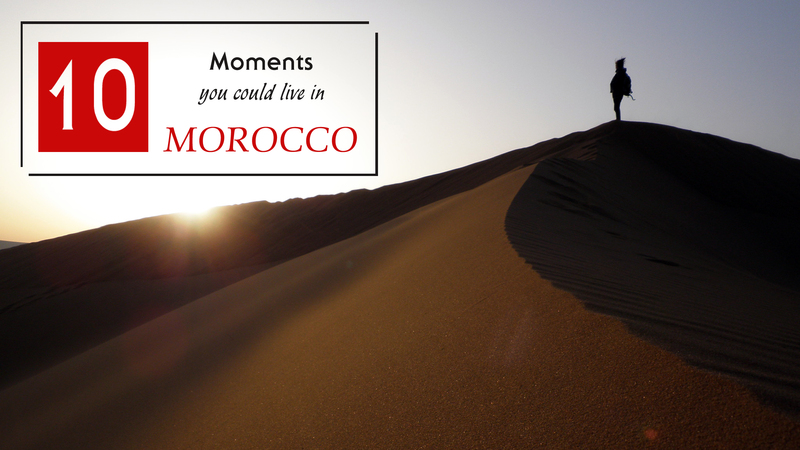 Spending time with locals can in most cases lead to things you’d never experience in other circumstances. 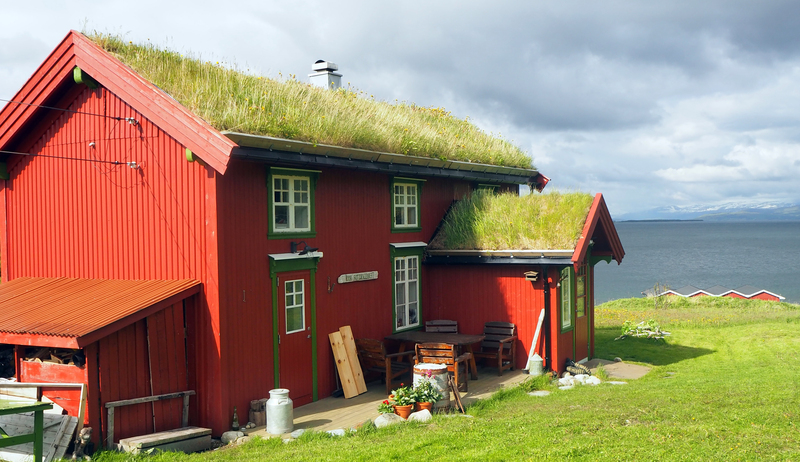 In Norway, it is not rare that families own a countryside house. If you are lucky enough you might end up in one of them spending the afternoon cooking, laughing, taking a nap…and of course get a better understanding of the Norwegian culture. This is for the surfers searching for new spots that are less known on the planet! 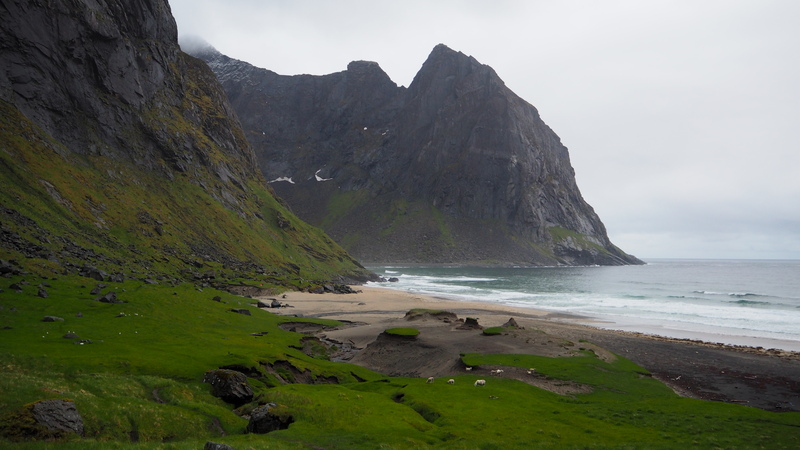 In the Lofoten Islands great waves are everywhere, you just need to find a way to get there. 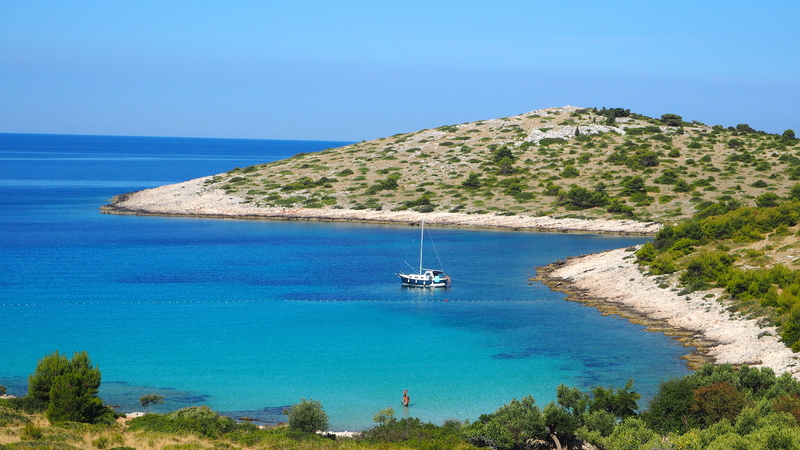 We picked Kvalvika Beach, a super remote beach. This place is the best setting for adventurous surfers. If you don’t surf, that’s alright, you could just take a swim in the Arctic circle waters. And you, have you been to this fantastic country? 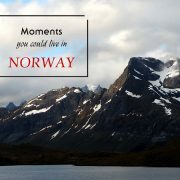 Feel free to share with some great moments we could live Norway. 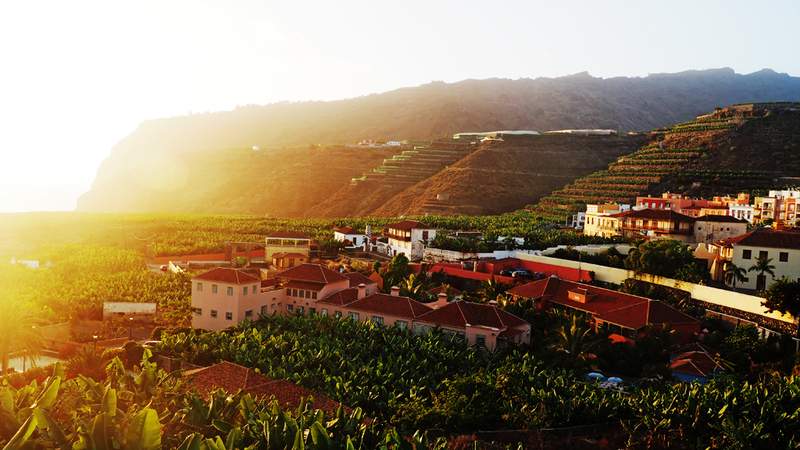 Madeira, you’ve certainly heard the name before but what do you really know about the island? Probably not much unless you have been there. This paradise is somewhere lost in the Atlantic ocean 1000 km away from Lisbon which has daily flights. 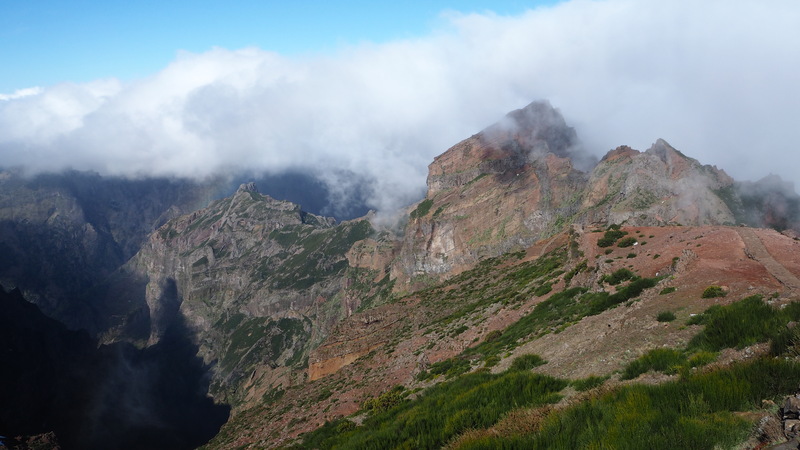 Madeira offers a lot for nature lovers with breathtaking and diverse landscapes and more. If you like hiking or surfing, this island is for you. This is one of the unmissable things to visit when in Funchal. 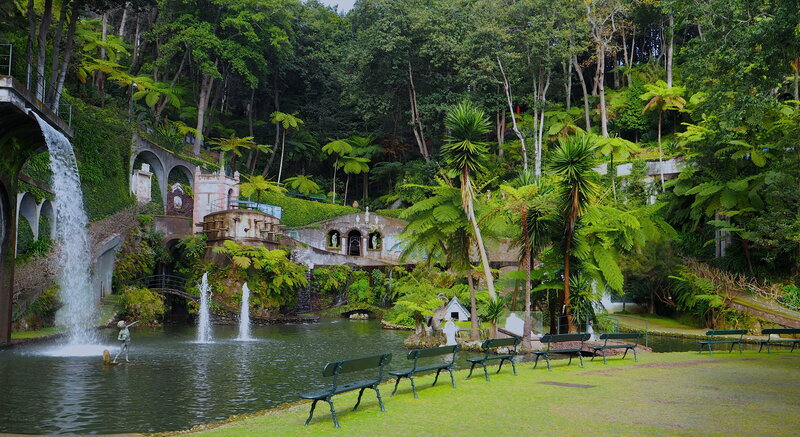 Considered as one of the 10 most beautiful gardens in the world, the Monte palace tropical garden allows to its visitors to wander in an extraordinary lush tropical forest with its huge green ferns as well the oriental garden. Among many other species, 700 different types of orchids can be found in the garden. The permanent African art exhibition is as well worth to check. 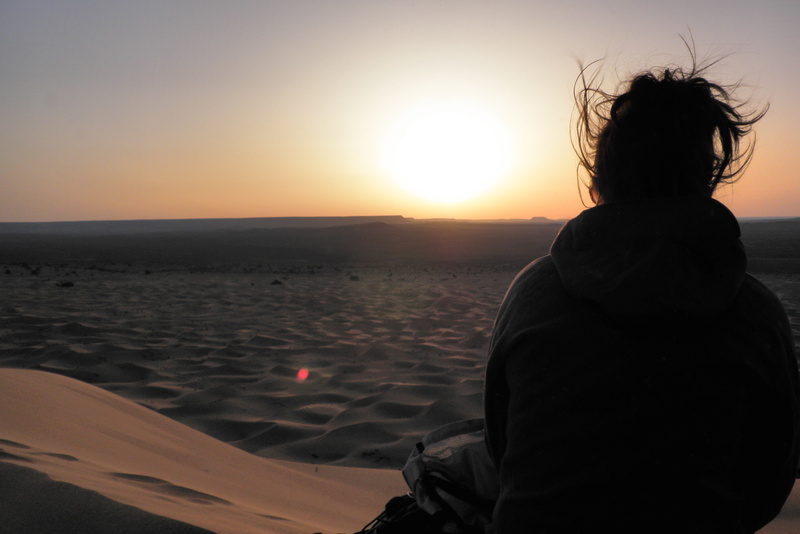 Don’t hesitate and go explore. 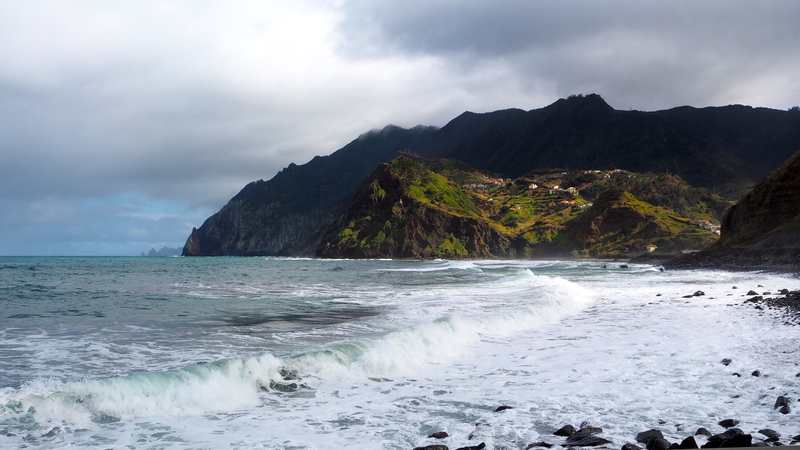 Only one hour drive from Funchal you can discover the unspoiled North coast of Madeira where the mountains fall sheer into the sea. 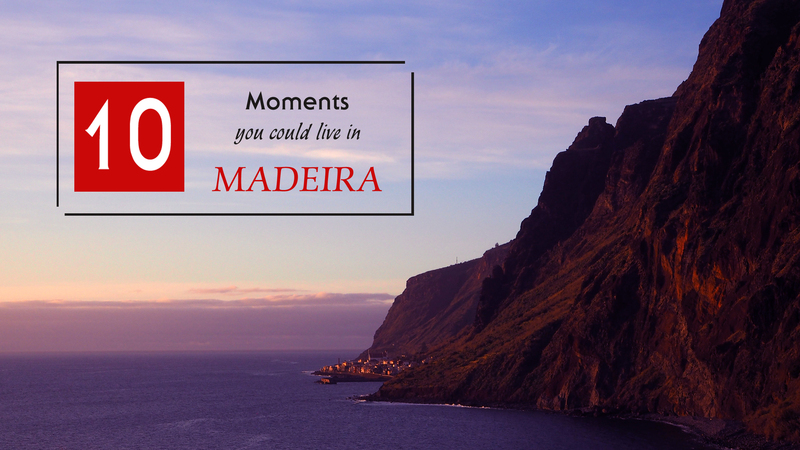 Every road corner will make your jaw drop from “Porto da Cruz” to “Ponta Delgada” on the way you could stop for some rhum tasting in one of the old rhumeries and eat some fresh fish while looking at the ocean. Strongly recommended. 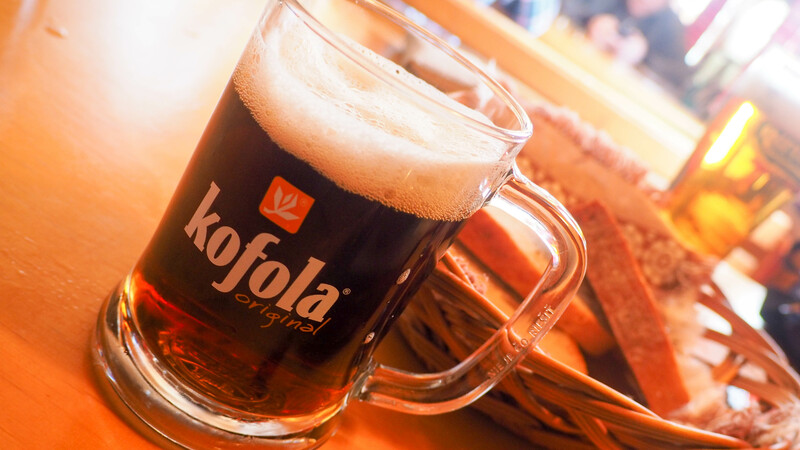 You’ve been spending the day hiking on the levadas…Time to treat yourself with the local weapon. It’s Poncha time! Poncha is a traditional alcoholic drink from the island made from sugar cane juice. Honey, sugar, lemon rind and with different fruit juices according to the version of Poncha. 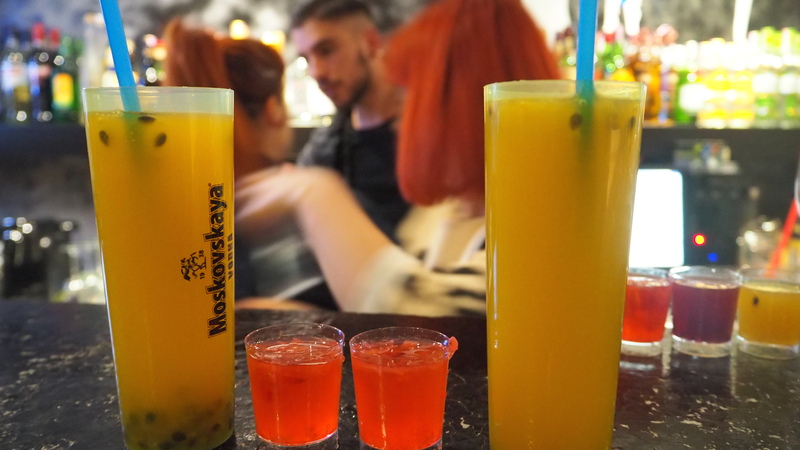 A great place to try it is the “Revolucion Bar” located in the old town of Funchal. 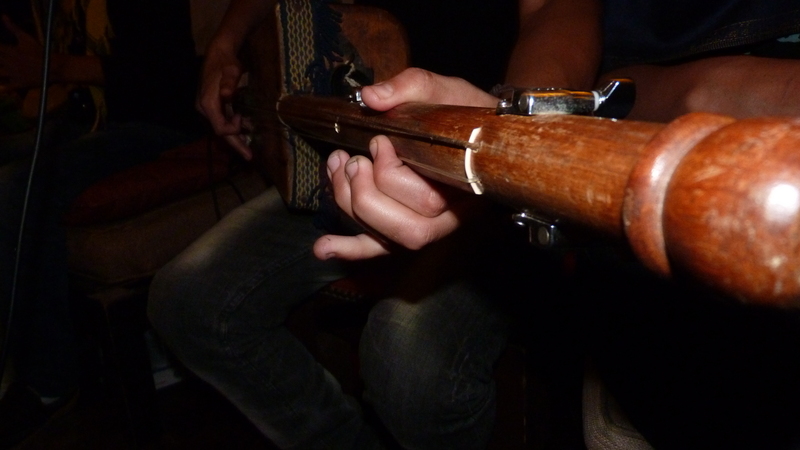 Great to meet up with the locals in a nice atmosphere, plus they’re friendly and play good music. 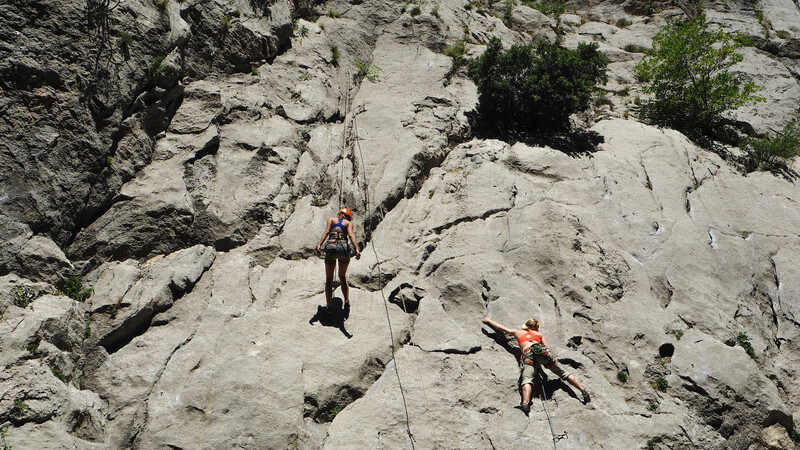 The cliffs of Cabo Girao are some of the highest in Europe, with a near vertical drop. Amazing views over the sea and the vineyards at its bottom. Stepping on the glass platform will challenge you for sure but it is worth to try. A great stop over on your way to the magical South coast of the island. Start your day to walk around Funchal by going to the old market. A place that overflows colour, aroma, sound and tradition. The first floor is dedicated to the fruits and spices. You’ll discover exotic fruits you probably never imagined it exists like the Loquat. Walking further down, don’t miss the part where the fish are. 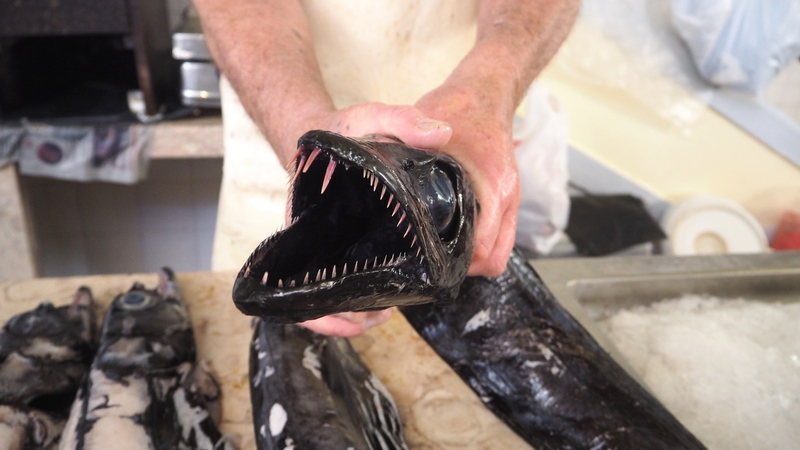 You could even bring some of them back to where you stay and cook it in the local way. Away from the main attractions, almost at the edge of the South coast lay the villages of “Jardim” and “Paul Do Mar“. Here, the time has stopped. 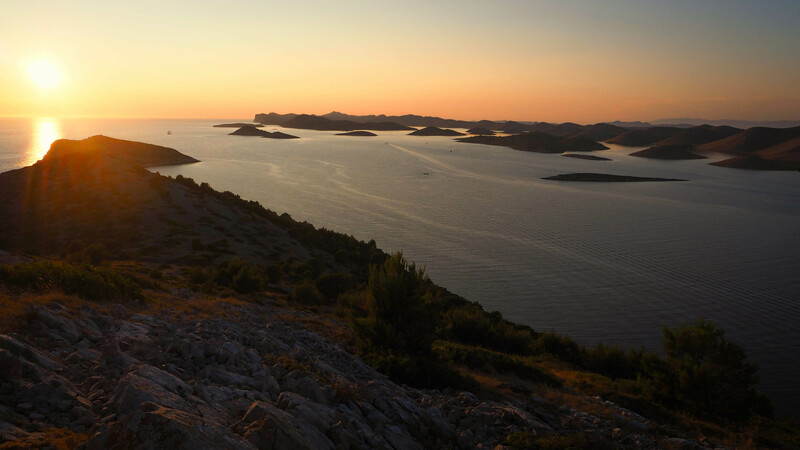 Ideal for sunset lovers, this area is known for its good weather conditions which differs from the rest of the island. It barely rains here all year round. Surfers love going to “Paul Do Mar” as it has great waves for it. If you like the laid back life style this place is for you. The Maktub guesthouse in Jardim is great to connect with other travellers in a very beautiful and chill environment. The friendly family that runs the business also owns the Maktub reggae bar in “Paul do Mar” and there is no better place to watch the sunset sipping one of their world acclaimed cocktail the “Mojito” listening to good reggae music on the terrace. 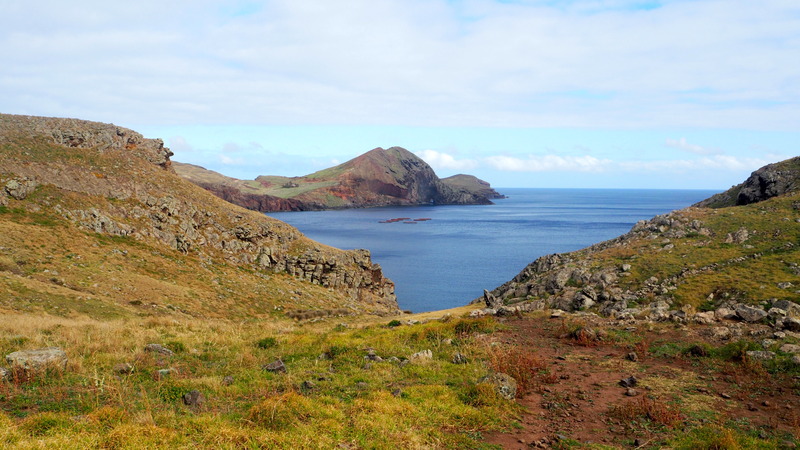 Some great walks can be found as well nearby which reveal the volcanic past of the island. Well, in fact this is the perfect mix! Grab a bunch of new friends you’ve made or go for a romantic dinner. 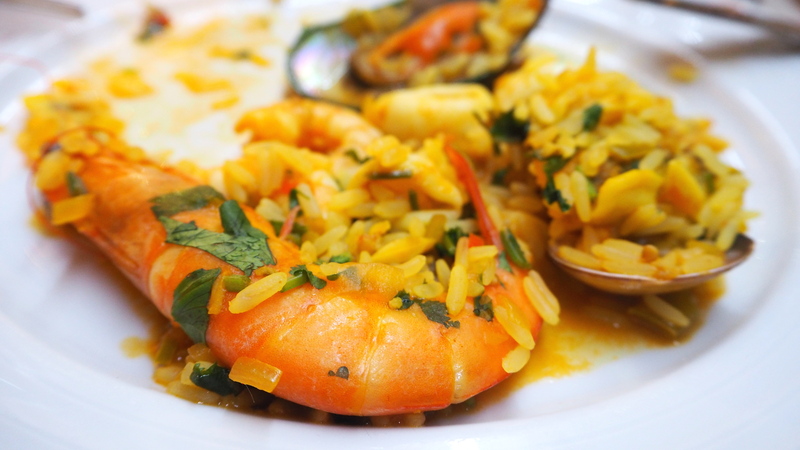 This traditional recipe is a signature of Madeiran seafood and rice dish combining mussels, prawns and clams. On the extreme Eastern part of the island, there is a peninsula which has a very different type of landscape than on the rest of the island. 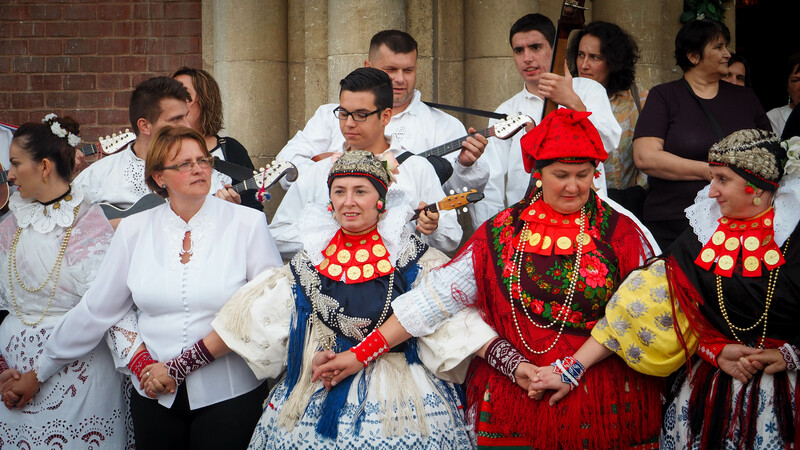 Another testimony of the diversity that can be found on Madeira. 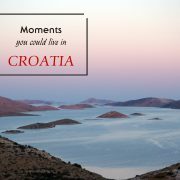 You won’t find any tree there but breathtaking sceneries that even looks like some parts of Ireland. The road stops in Ponta de São Lourenço where the trail starts. This 7km walk (return) is worth the effort. On the way back have a look at the village of Canical which is a very pleasant and authentic fisherman place. For those who are not interested to walk all the way up to admire the view from the top of Funchal, you can use the cable cars. A great way to discover the city and surroundings. 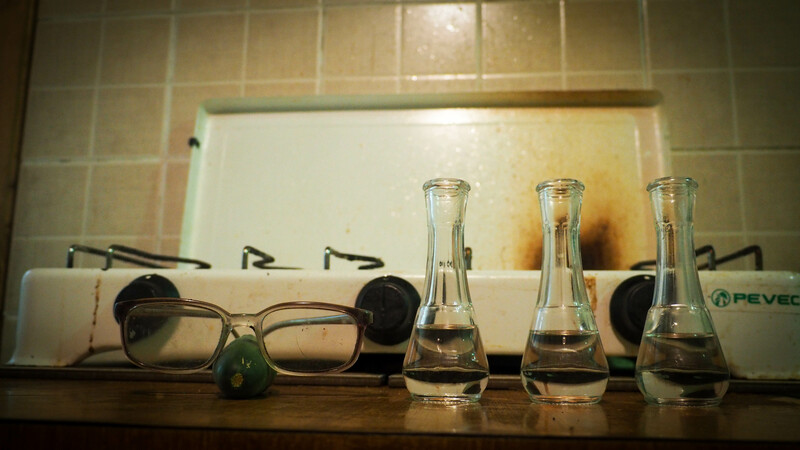 In some portions, there are some significant drops, so it is not advised if you are sensitive to vertigo. Anyway the experience is really fun! The last stop is the Monte Tropical garden, so don’t hesitate to combine with the visit. To go down and for the most adventurous you can also use the “Monte sledge” made of basketwork. This toboggan ride is an unmissable experience. 1861m above sea level the Pico Ruivo is the highest point on the island. 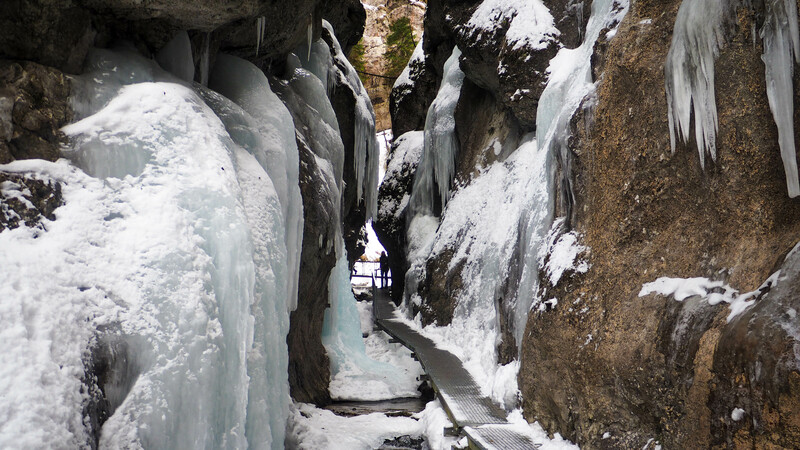 This is a challenging walk to get there. Some sections are literally about living on the edge with vertical drops on both sides. In order to enjoy and complete the ascent you need to be fit. 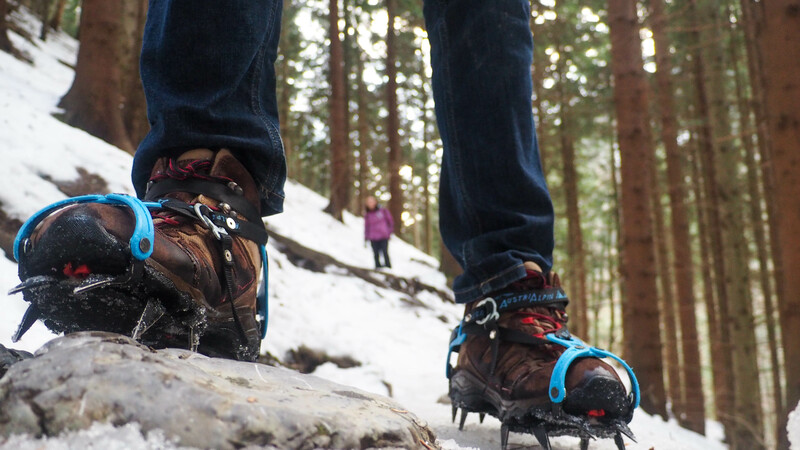 Though, you don’t need any professional climbing gear just good walking shoes will do but you’ll have to stay focus to avoid troubles. 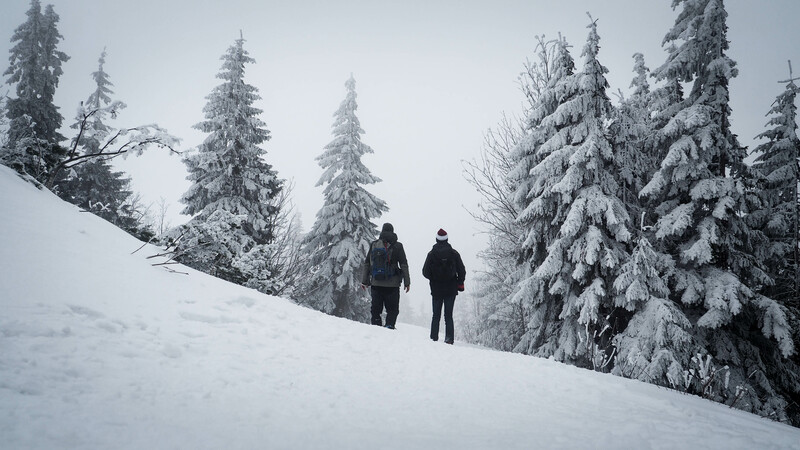 It is not rare to see snow here and there on the path during winter. 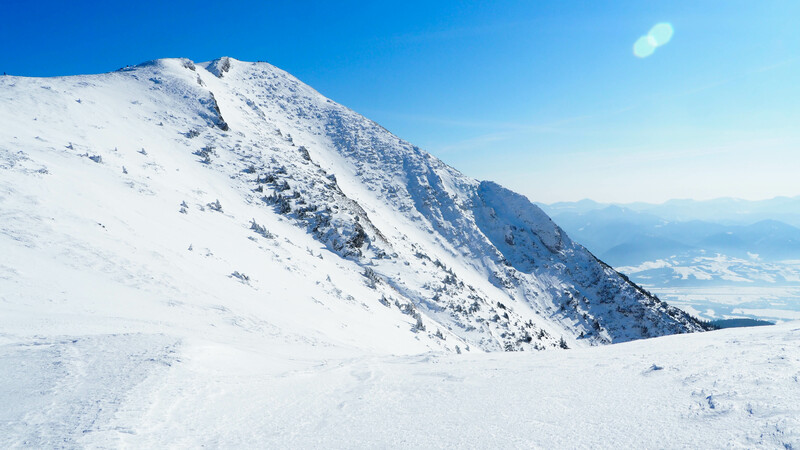 For the adrenaline seekers only…great reward on the top on a clear day. 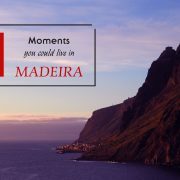 Share the post "10 moments you could live in Madeira"